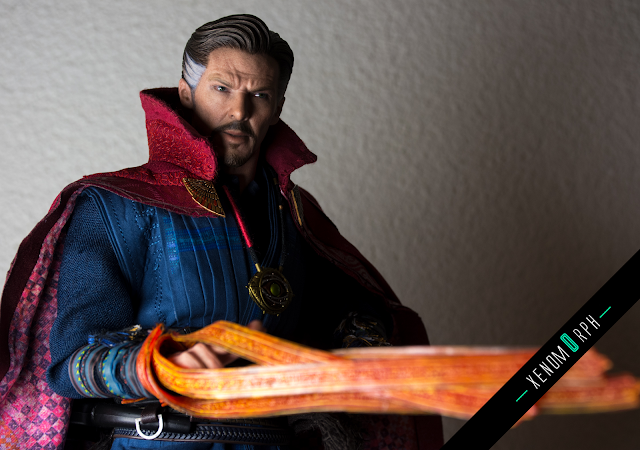 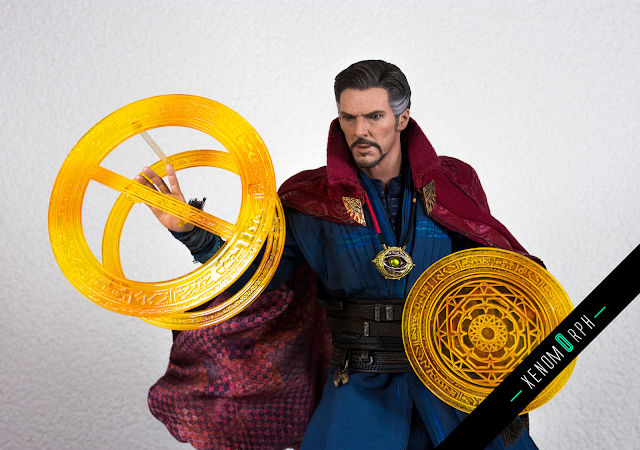 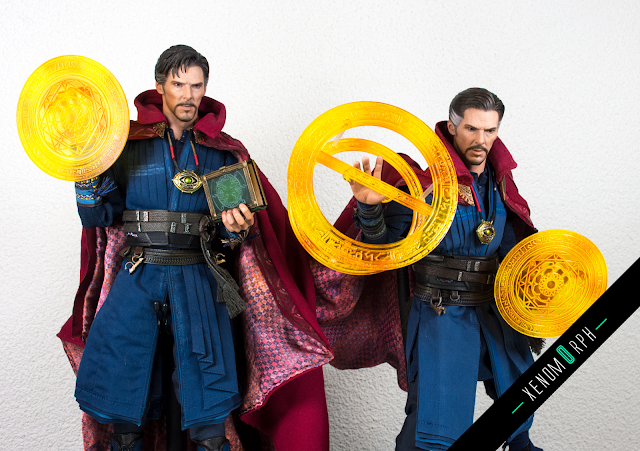 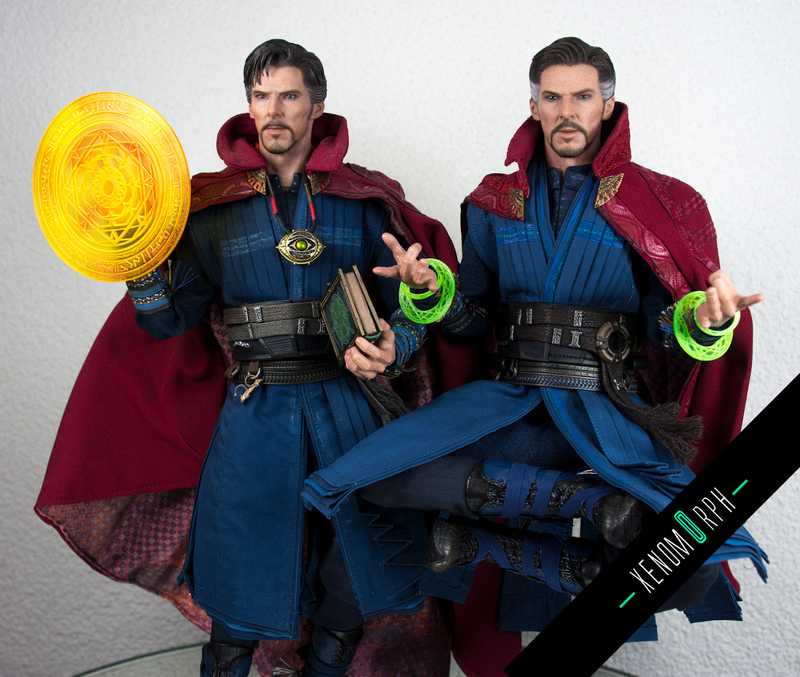 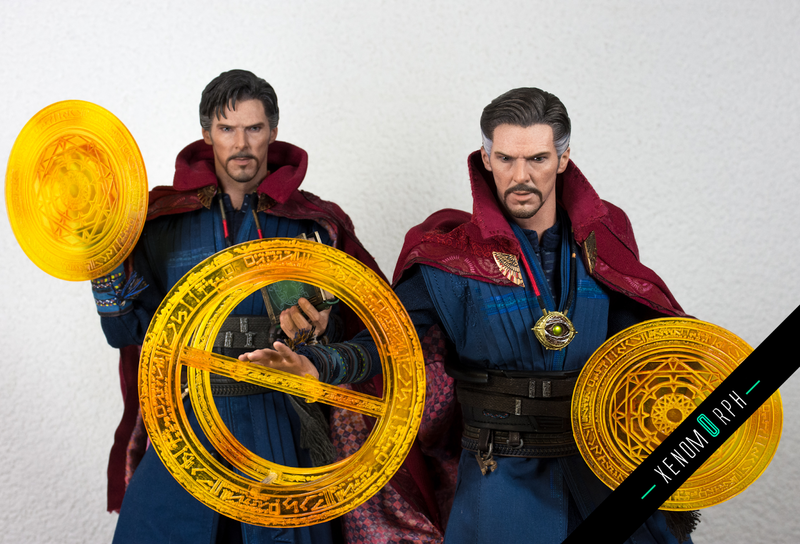 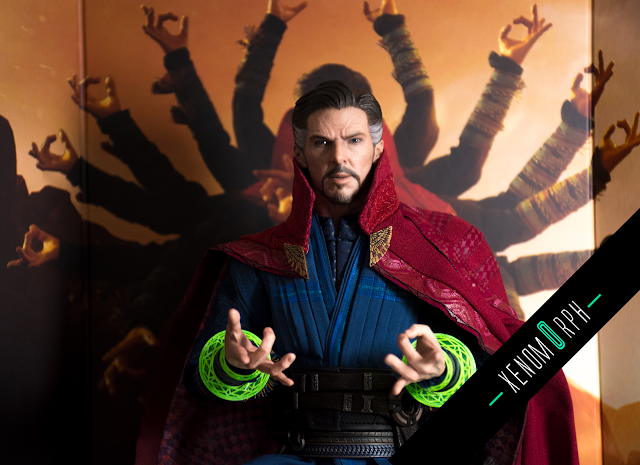 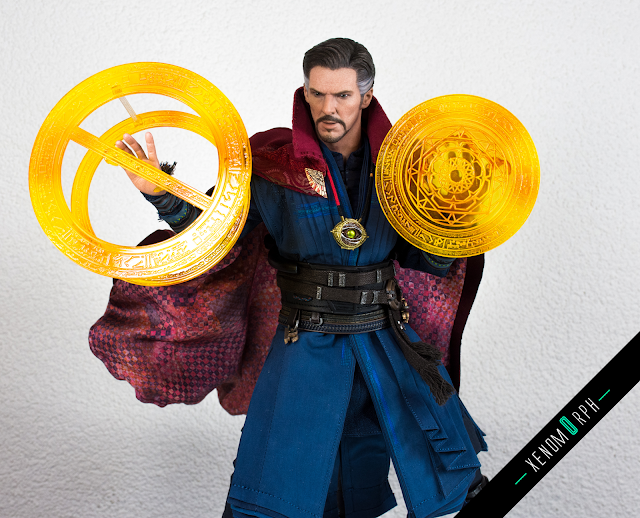 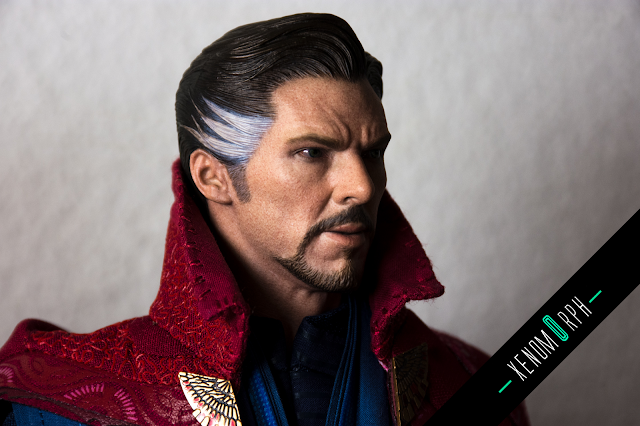 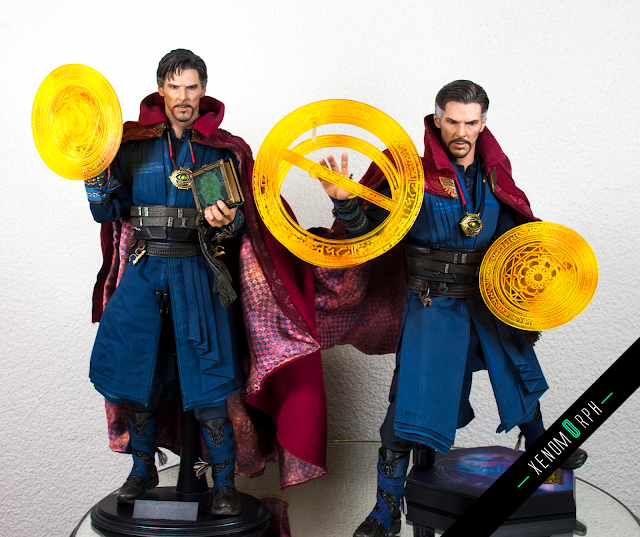 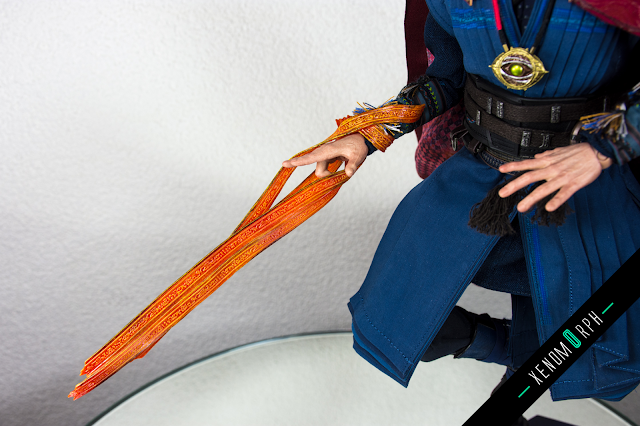 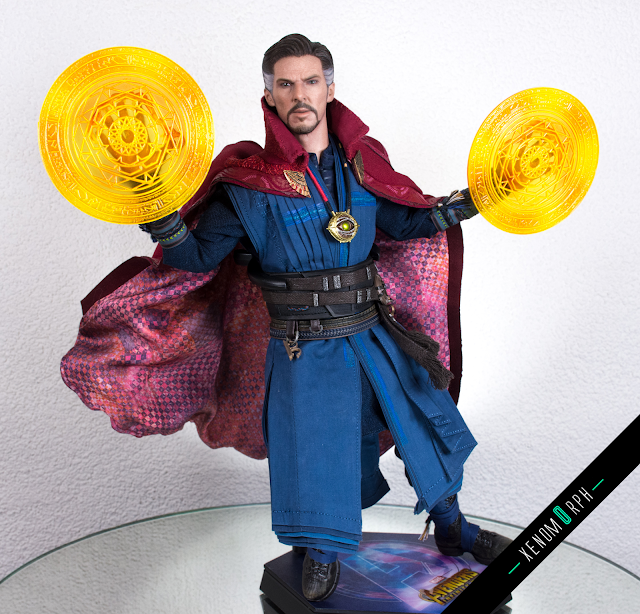 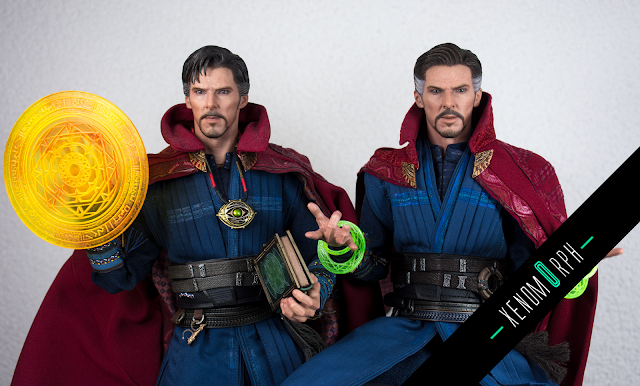 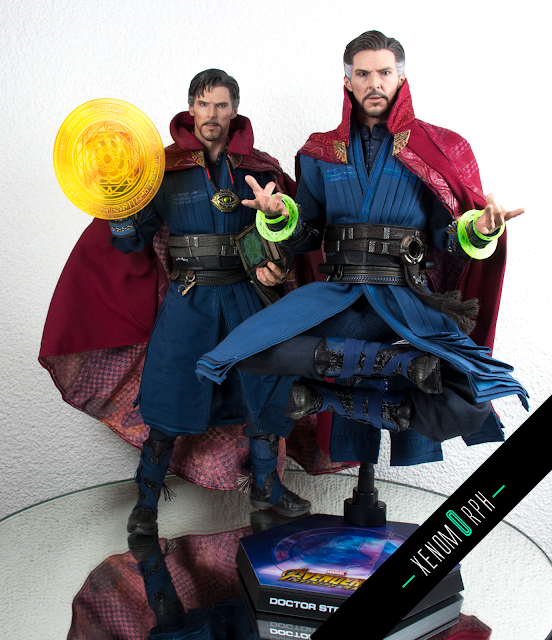 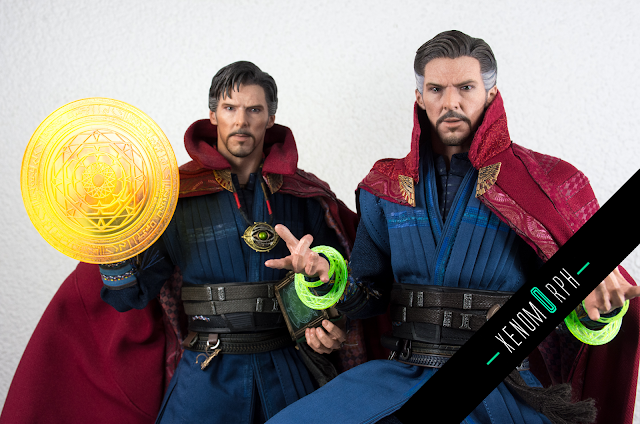 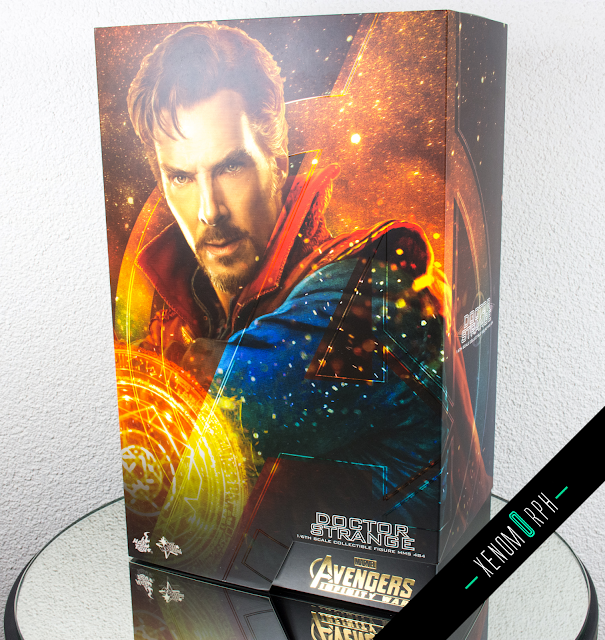 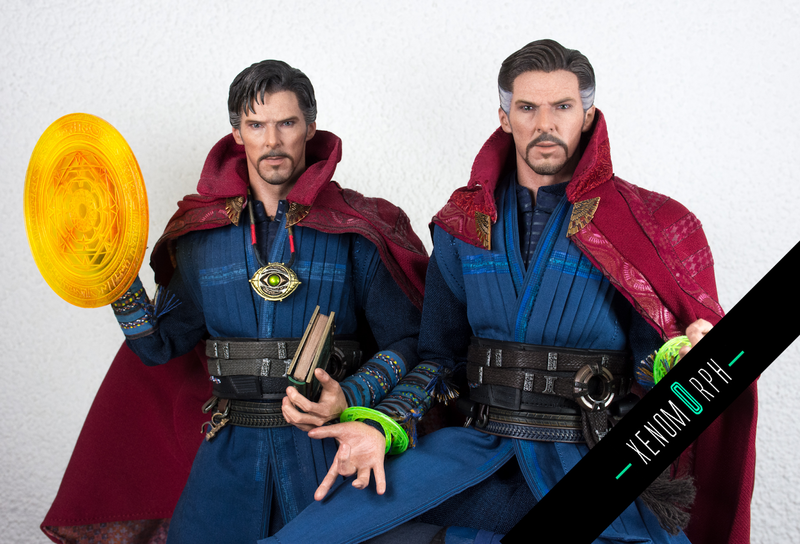 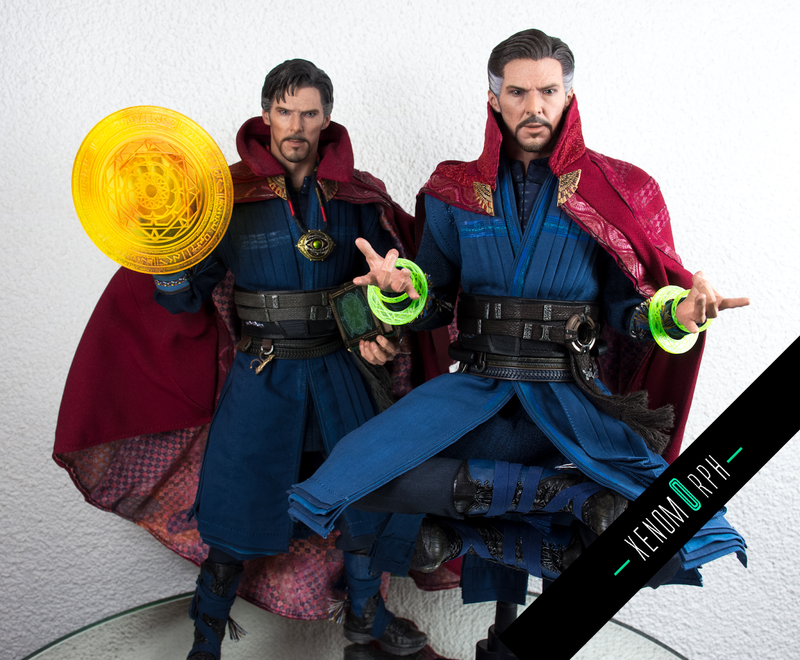 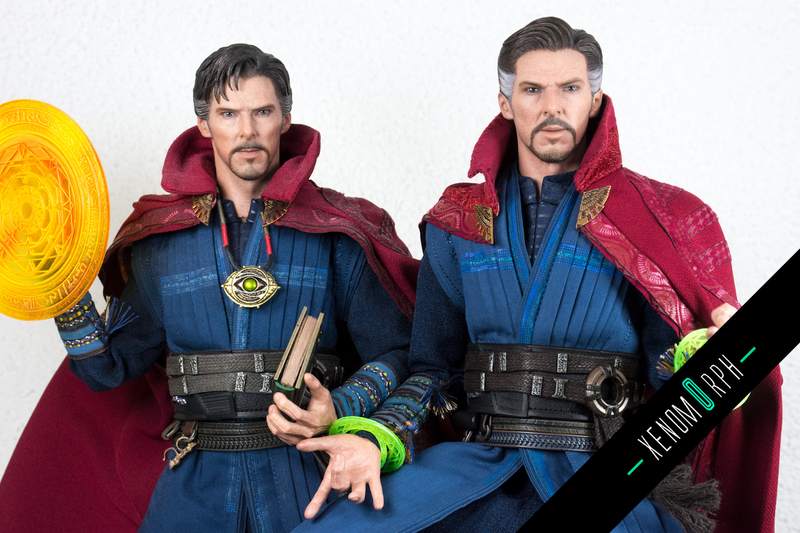 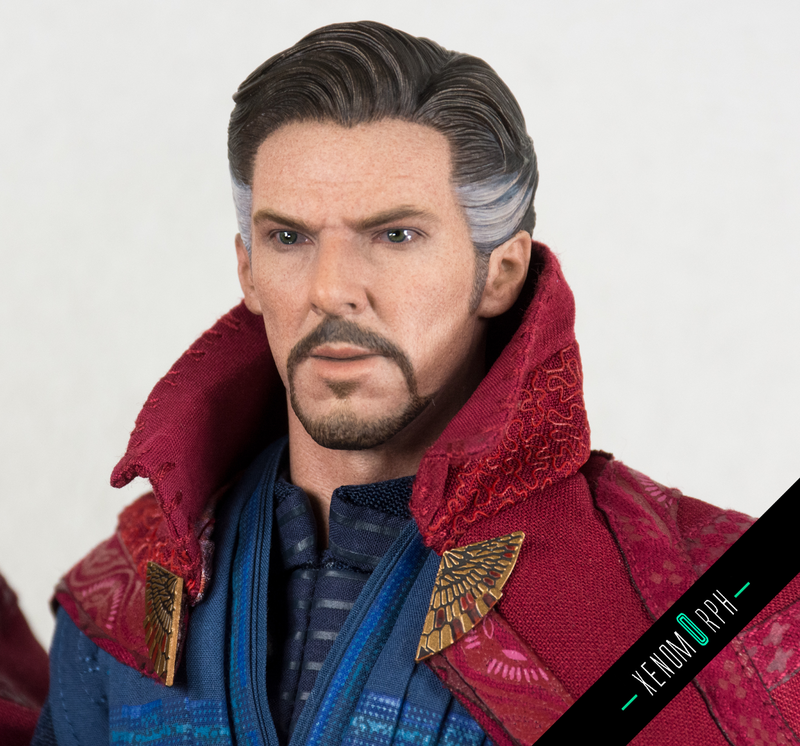 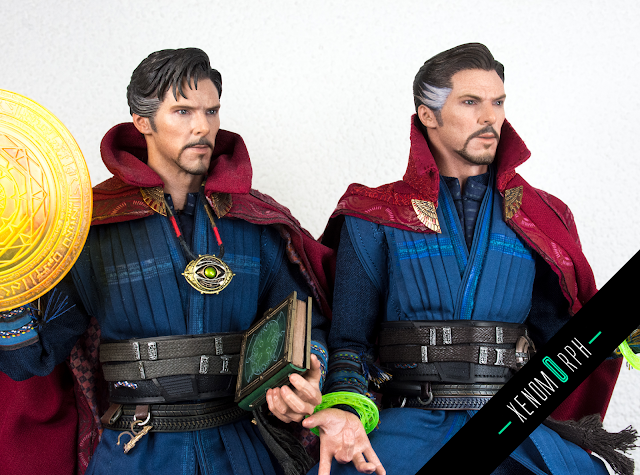 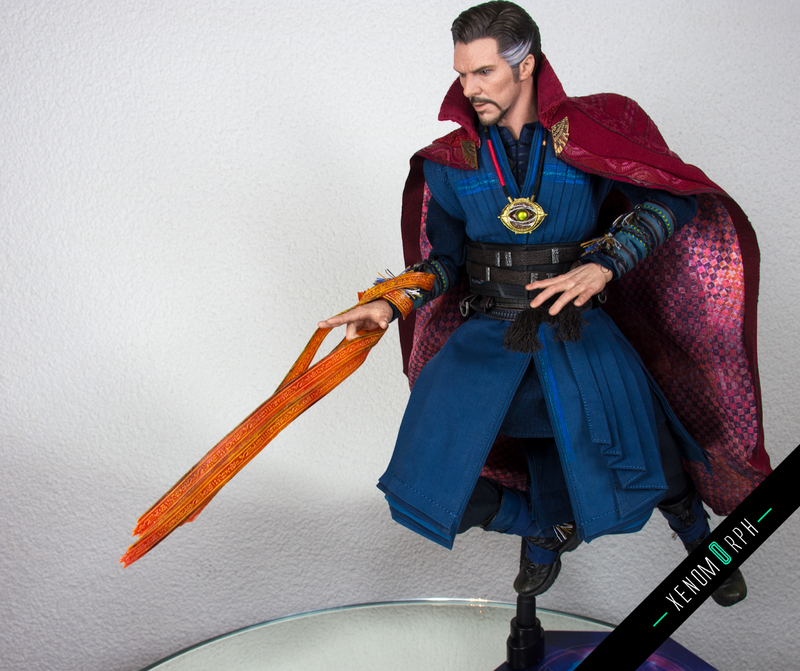 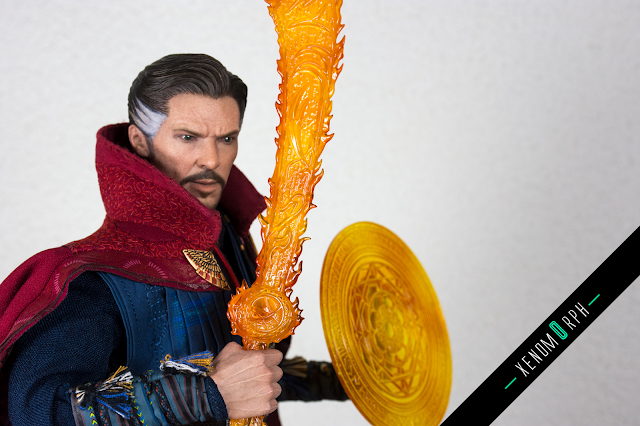 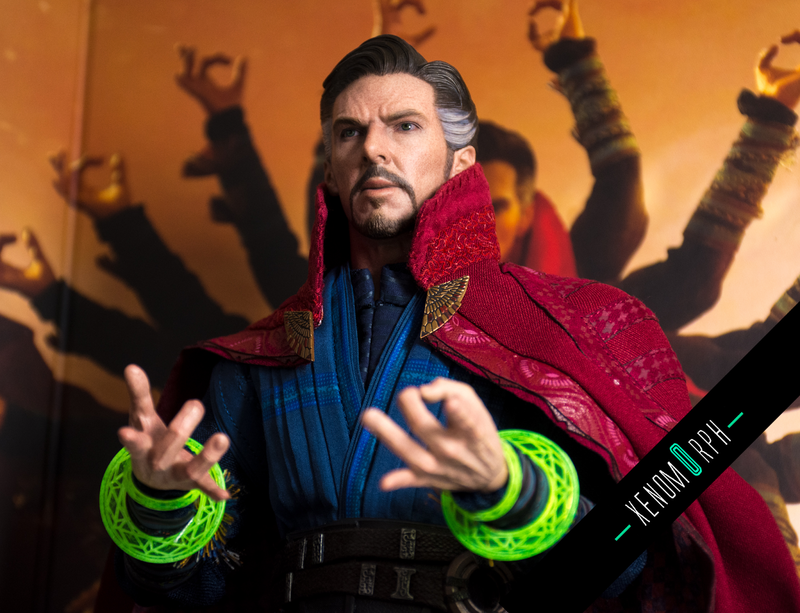 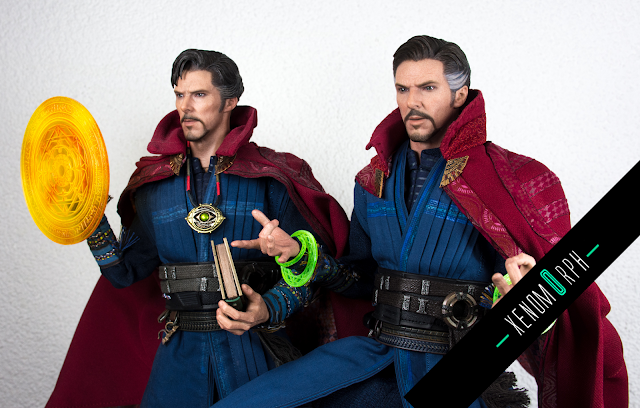 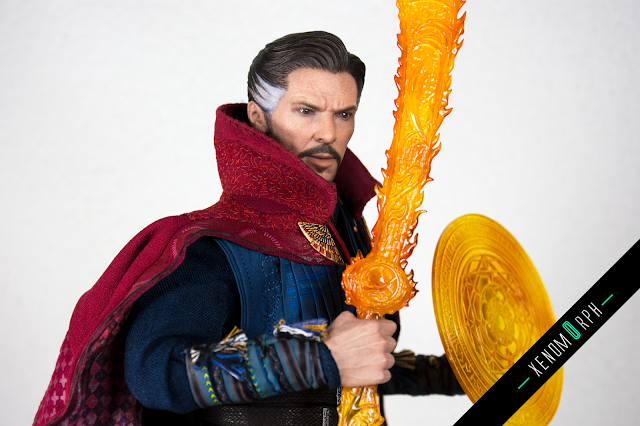 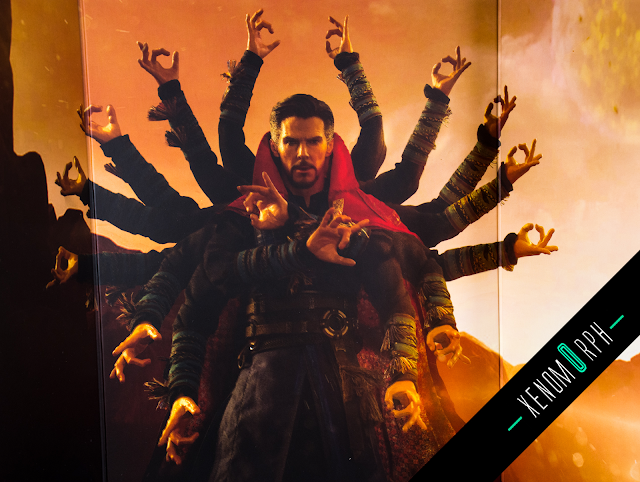 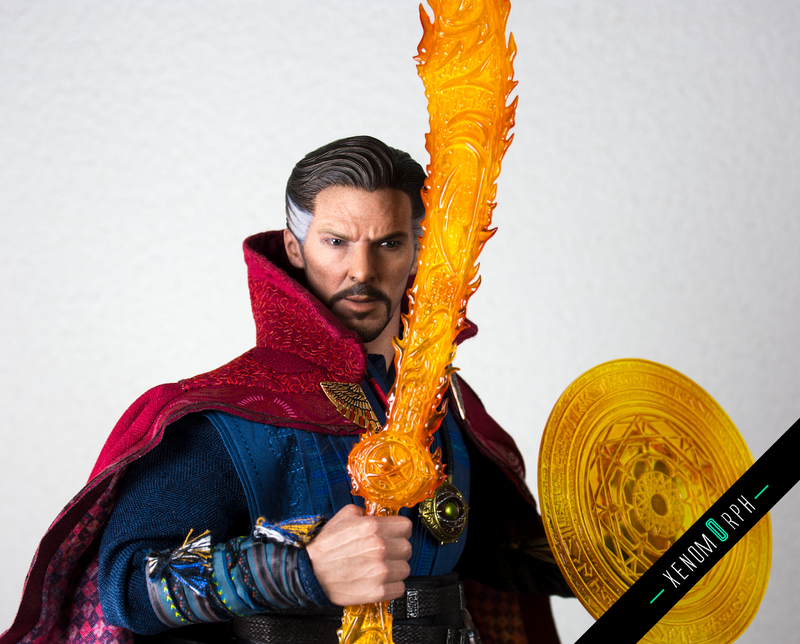 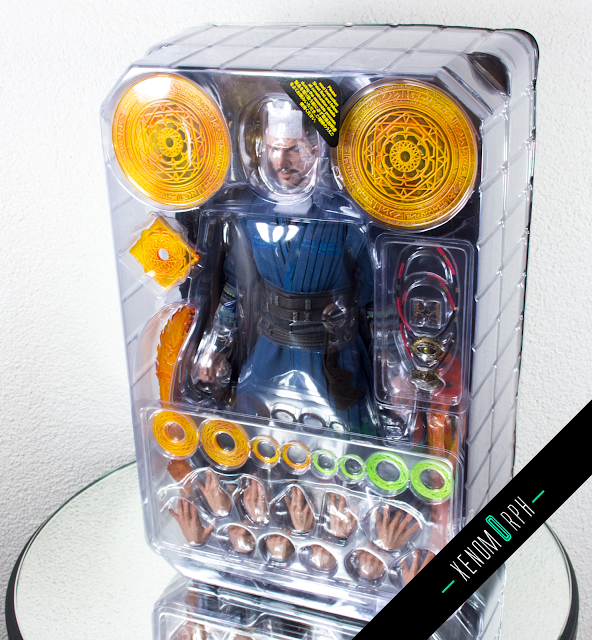 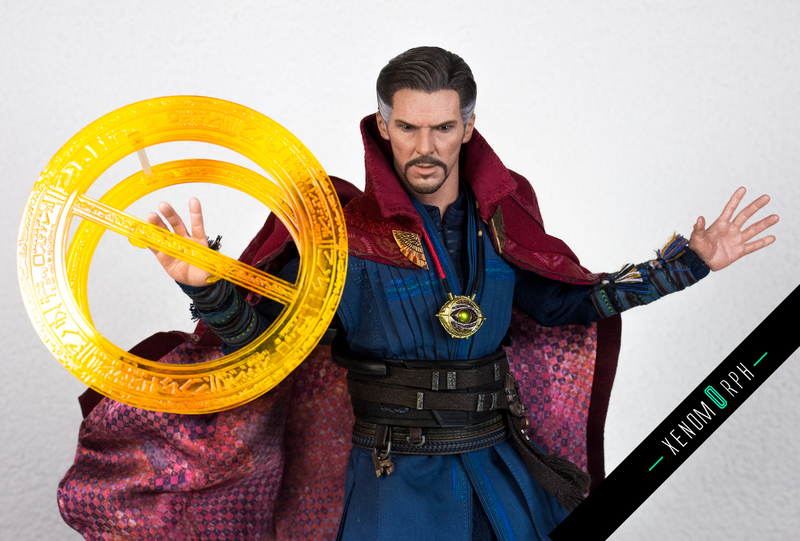 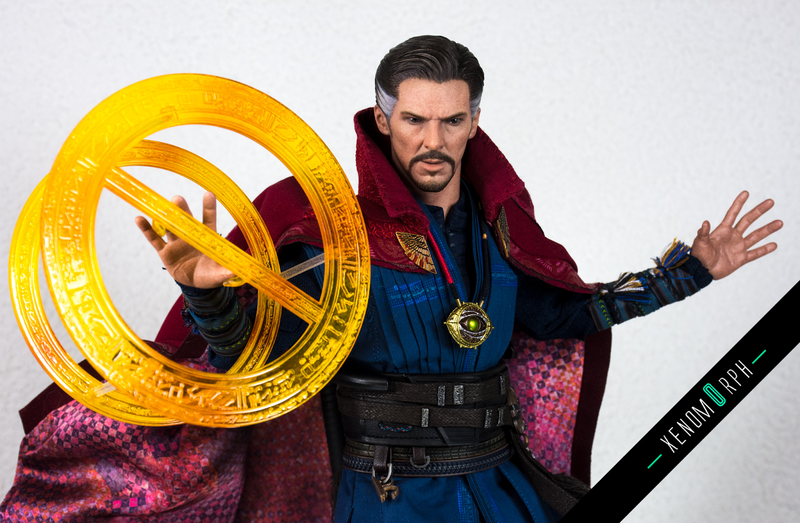 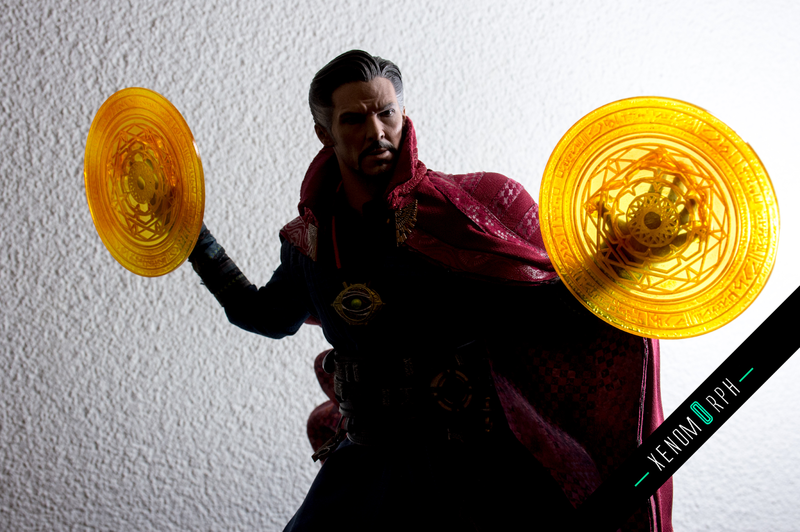 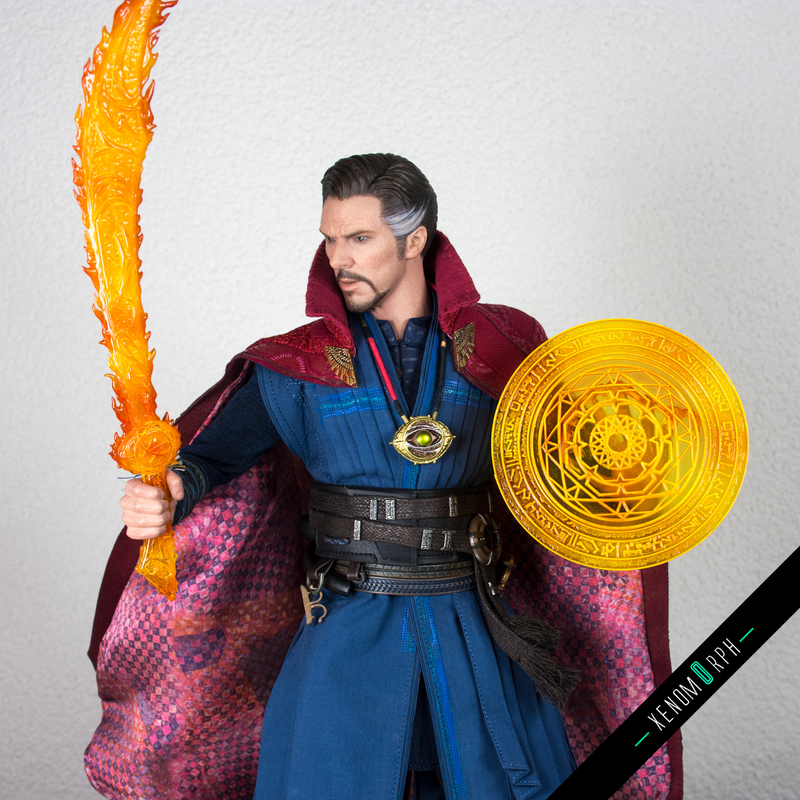 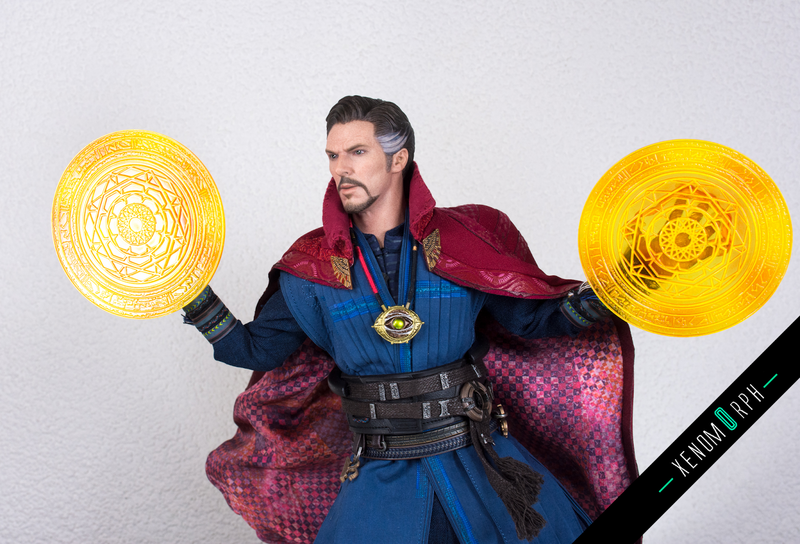 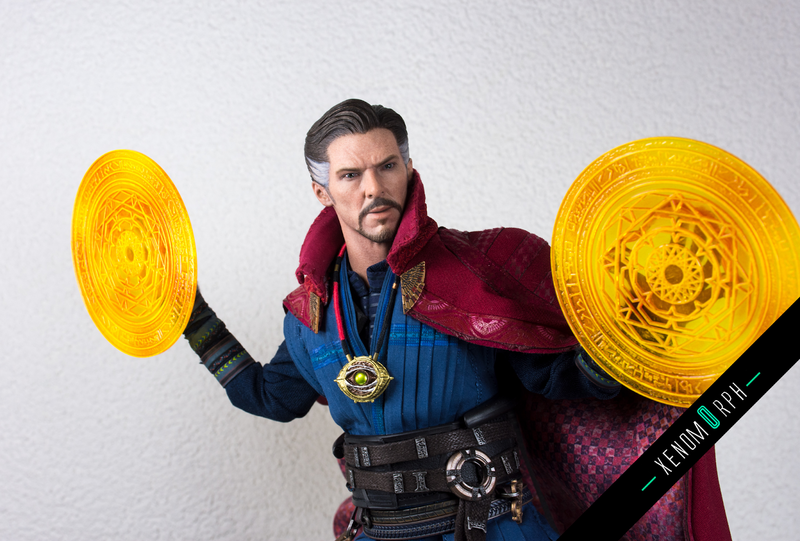 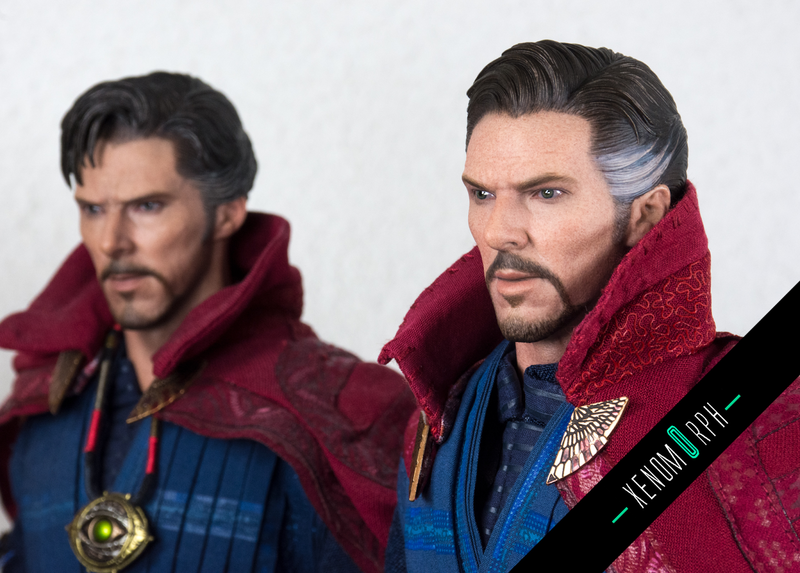 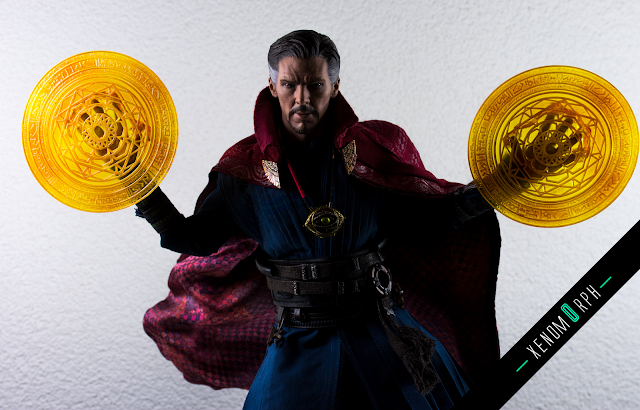 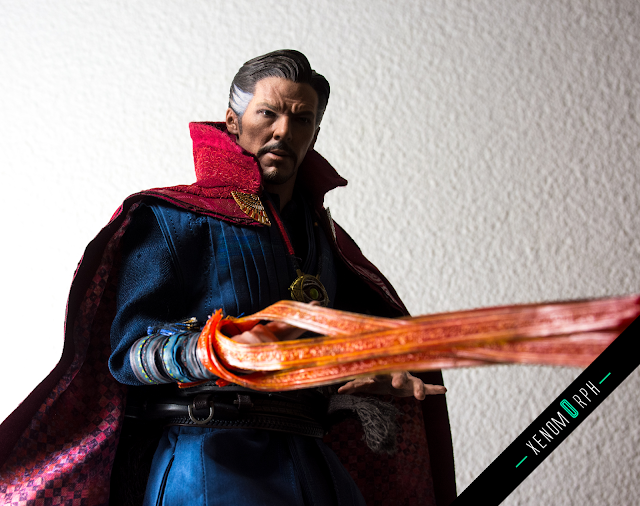 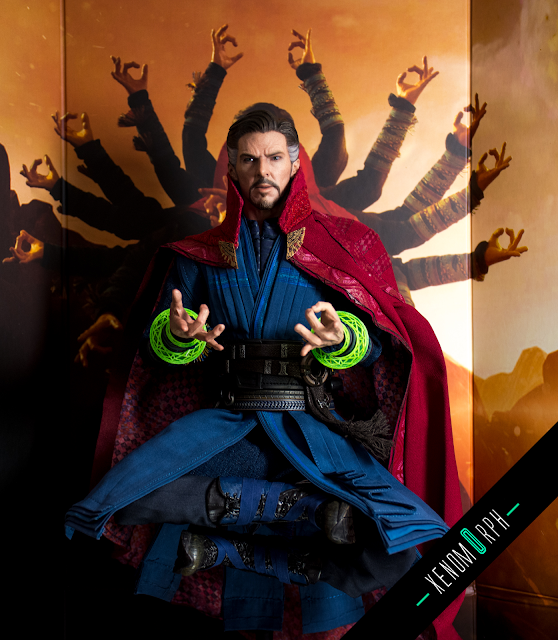 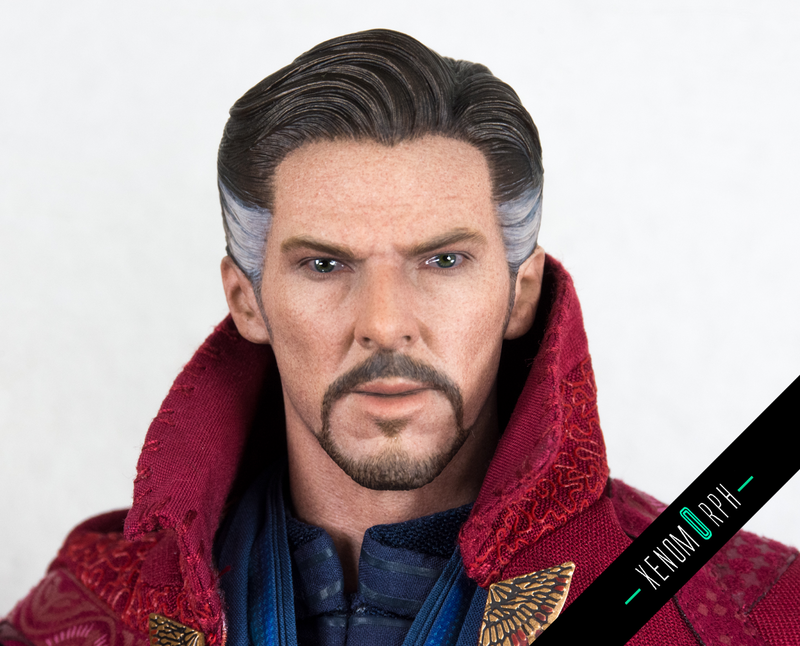 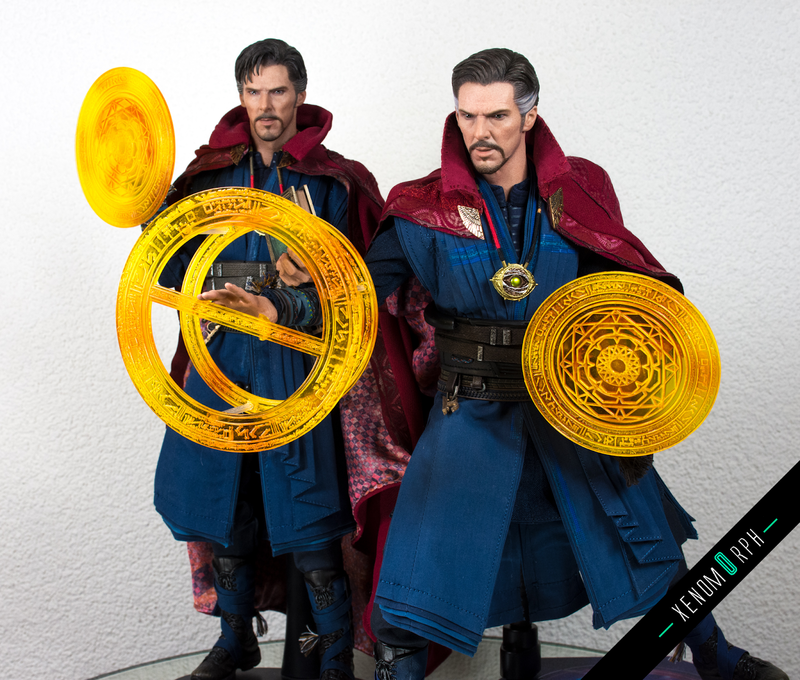 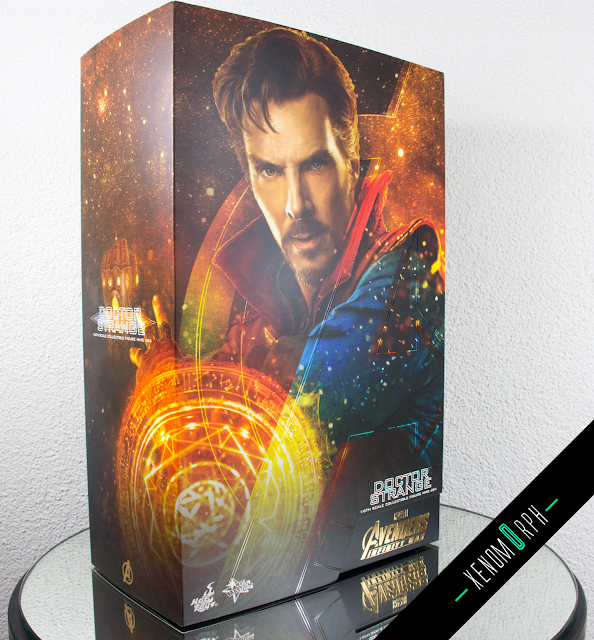 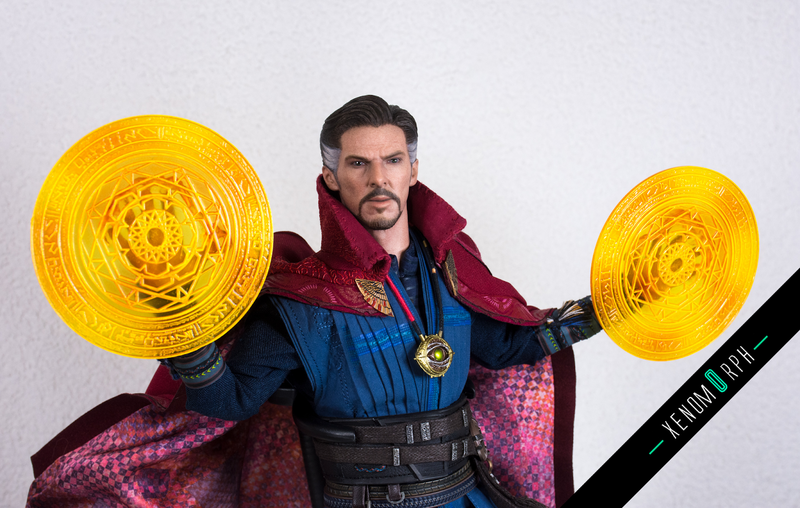 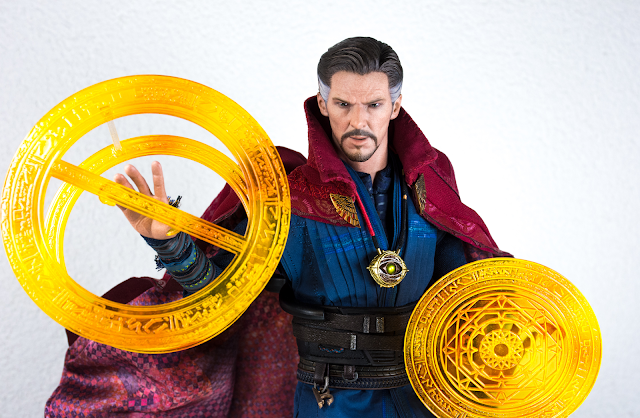 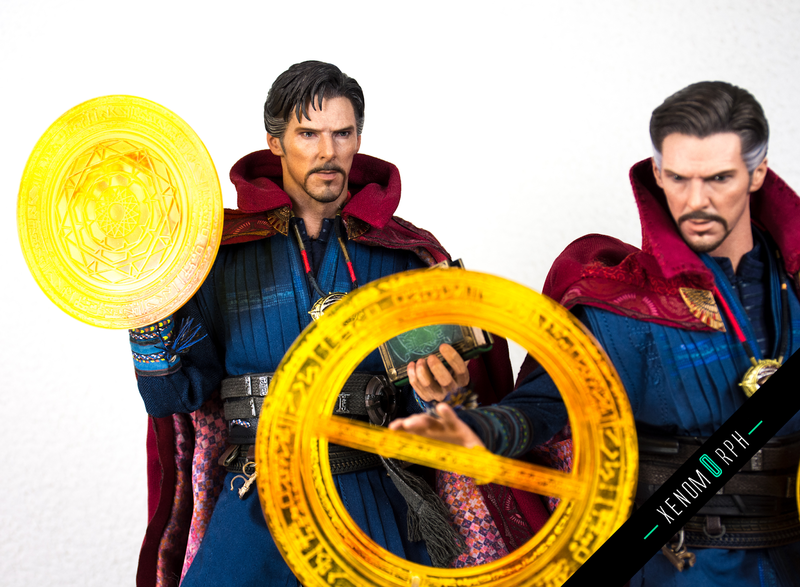 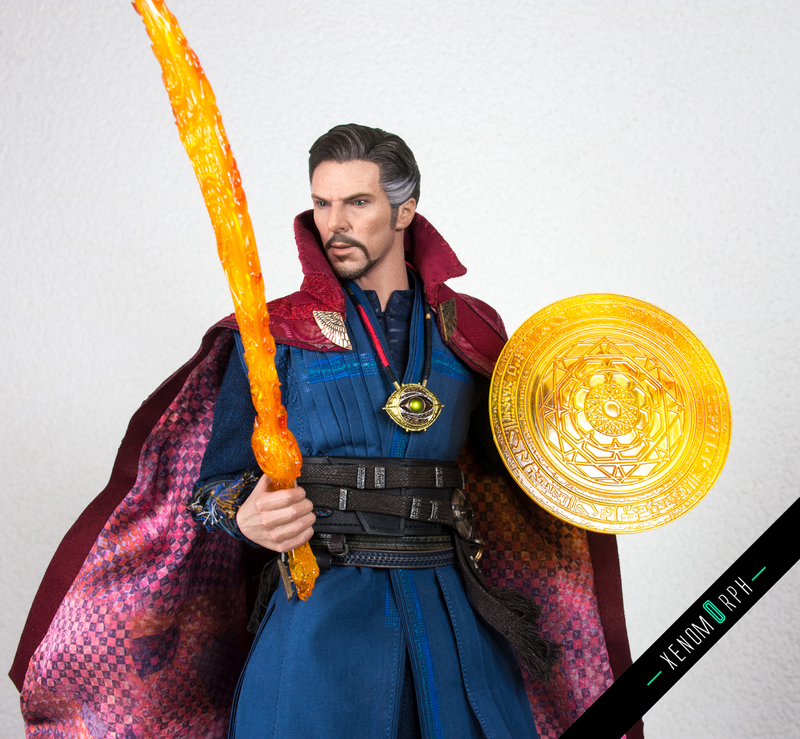 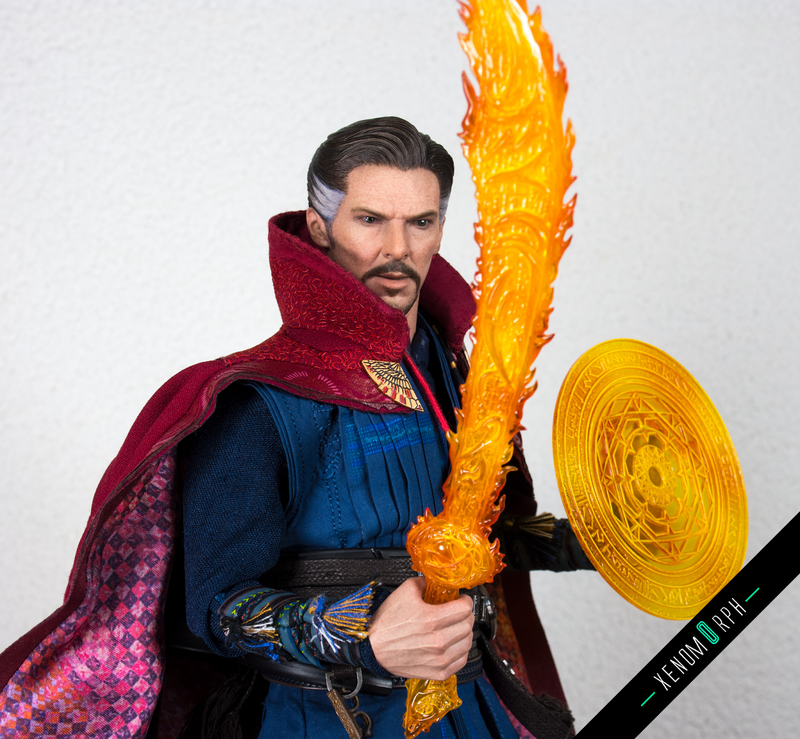 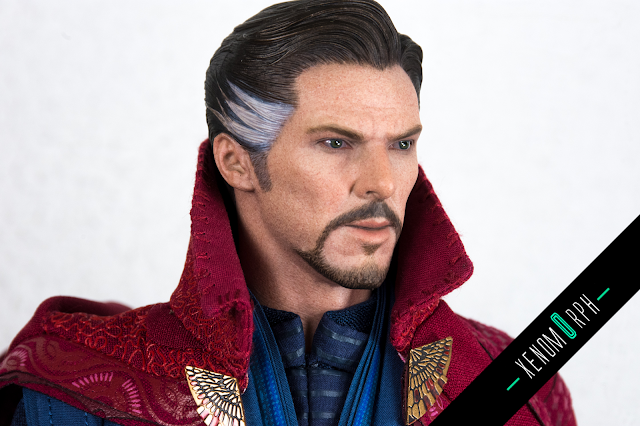 My latest review is tackling the new Hot Toys Doctor Strange from Infinity war. 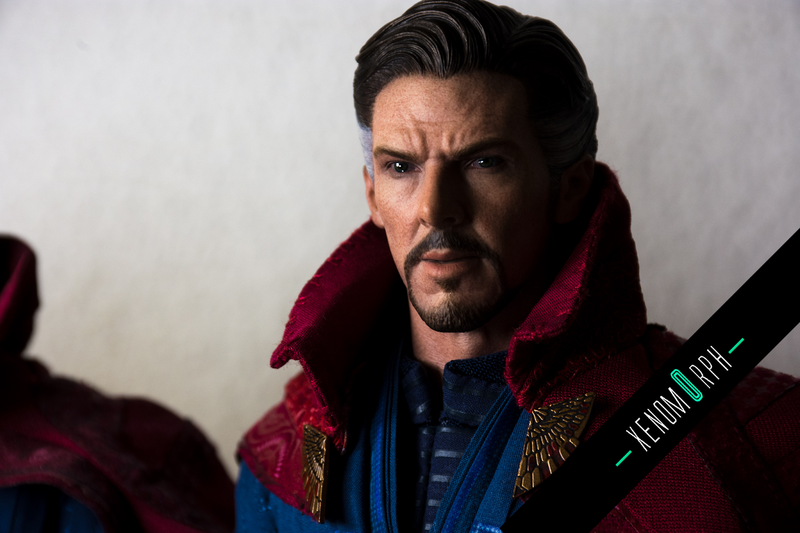 Check out some photos and the video on youtube - now with new comparison footage using scenes of the movie. 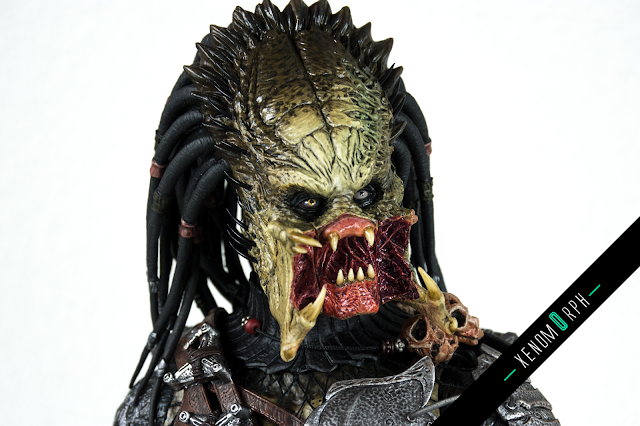 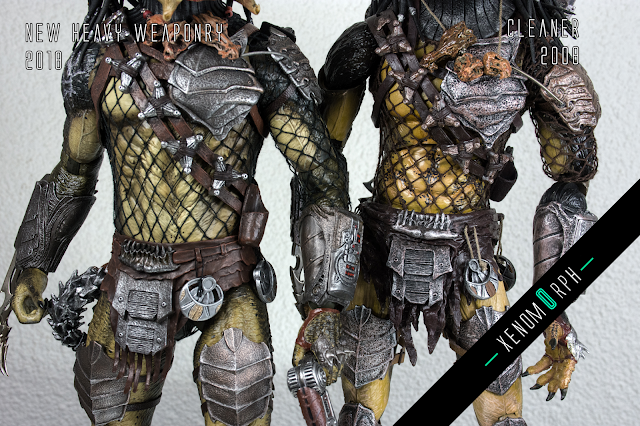 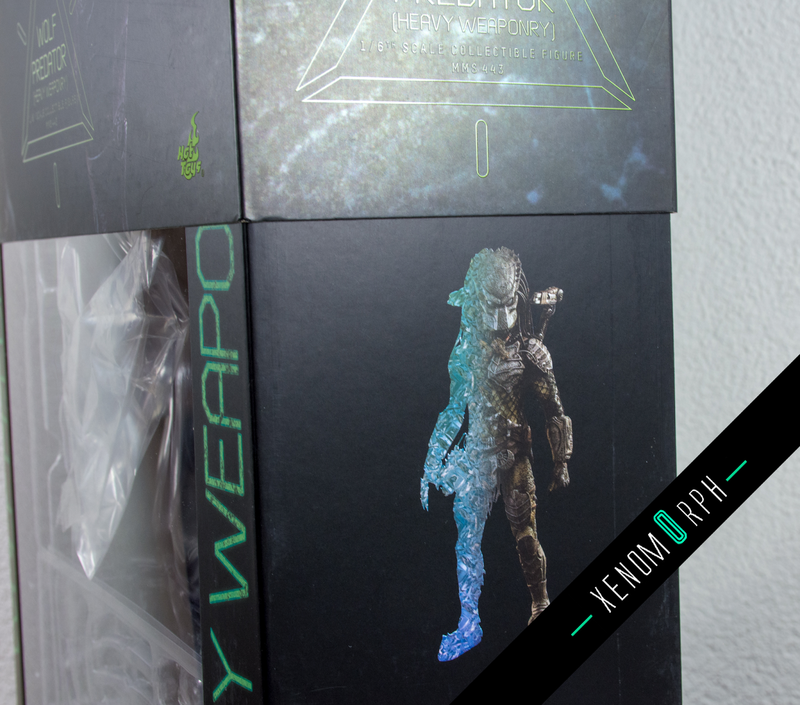 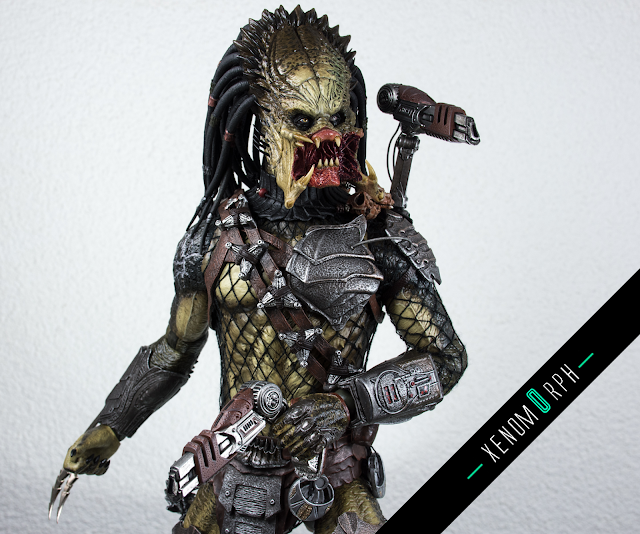 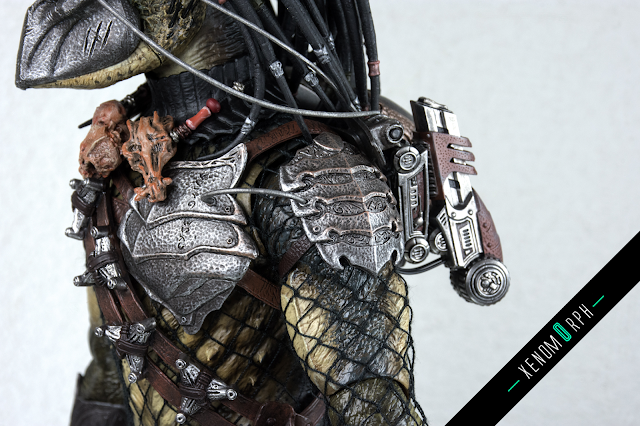 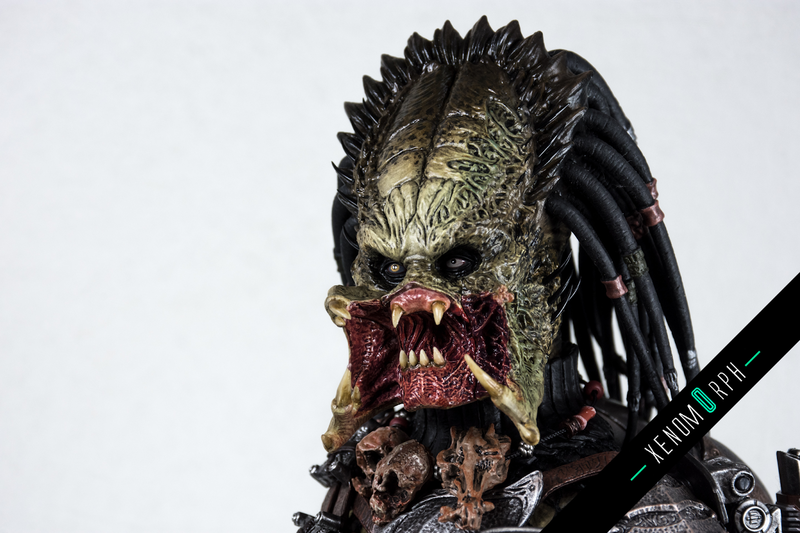 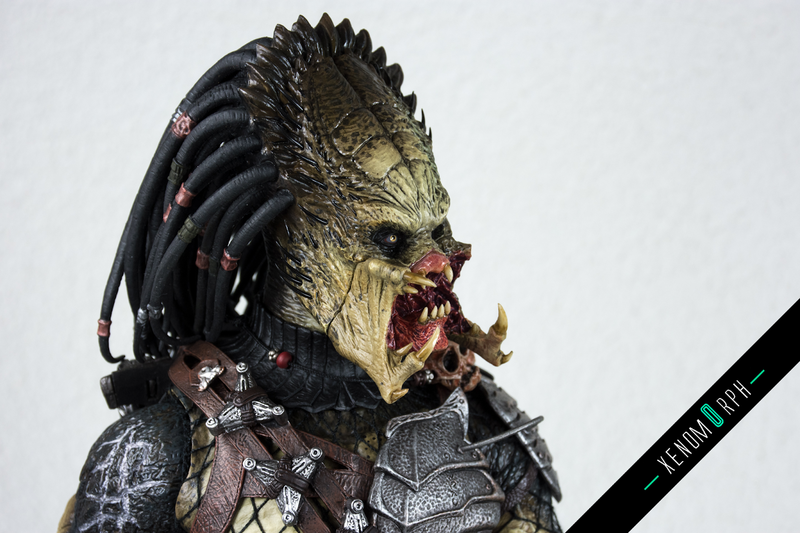 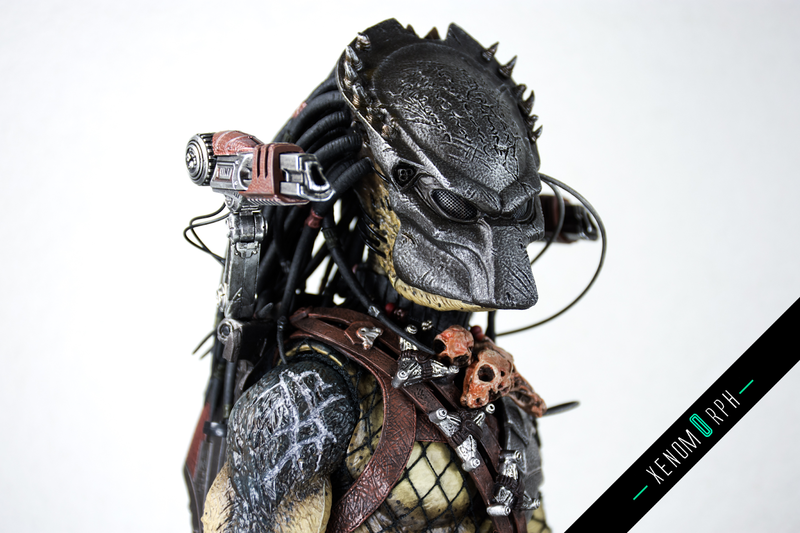 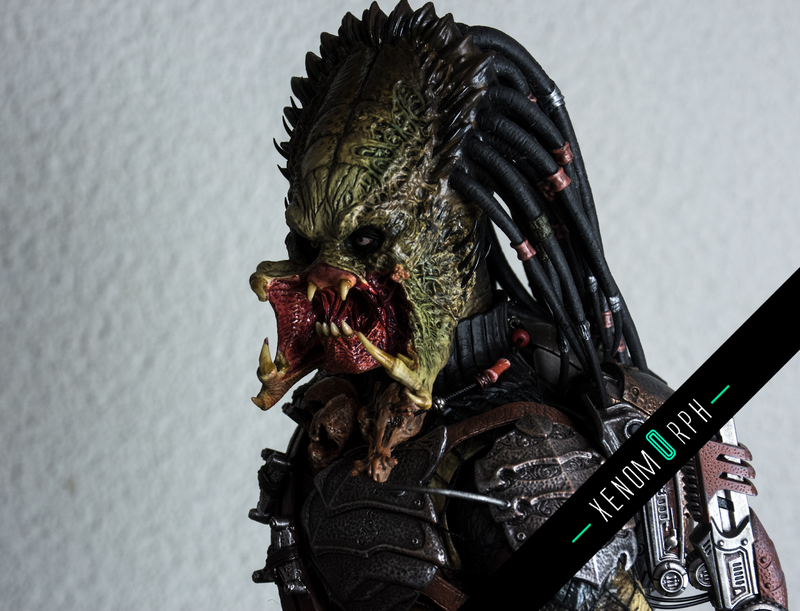 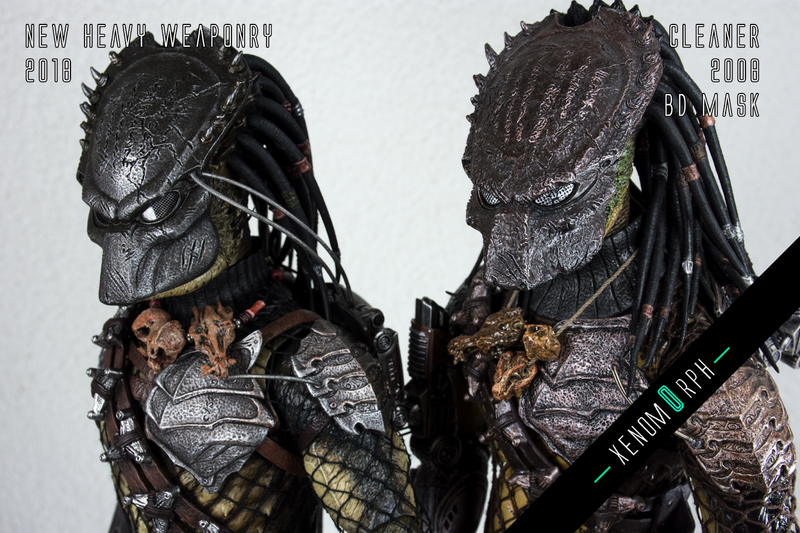 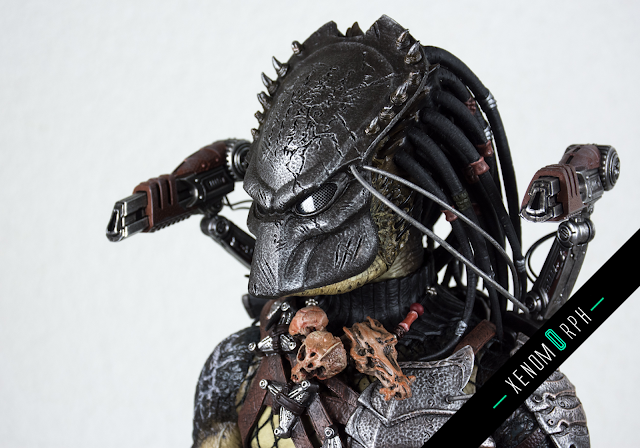 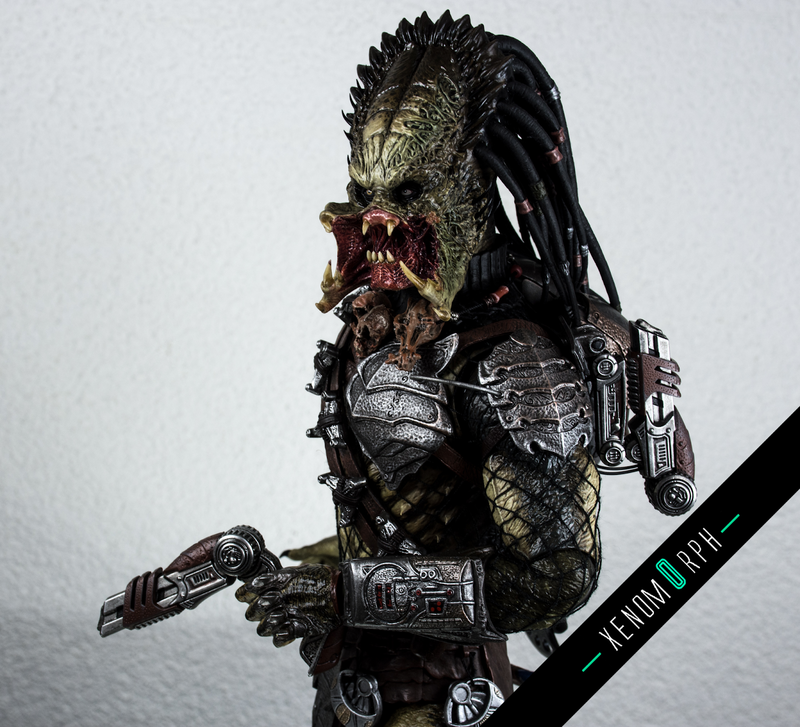 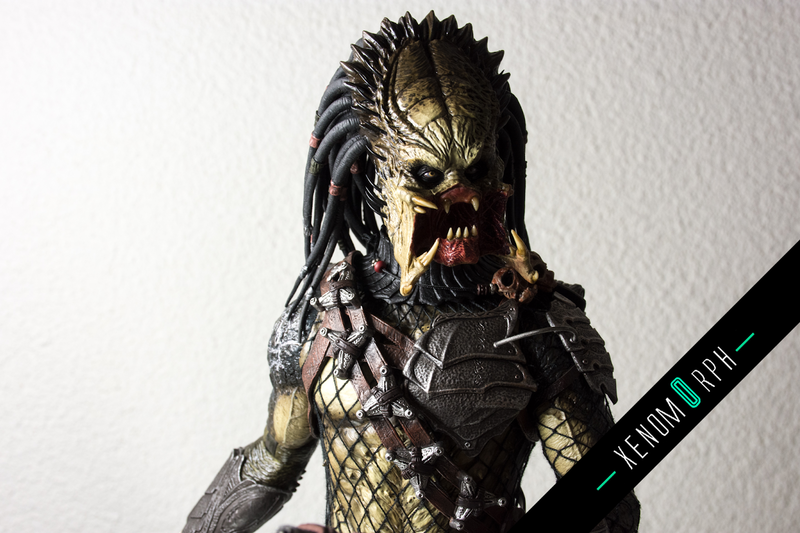 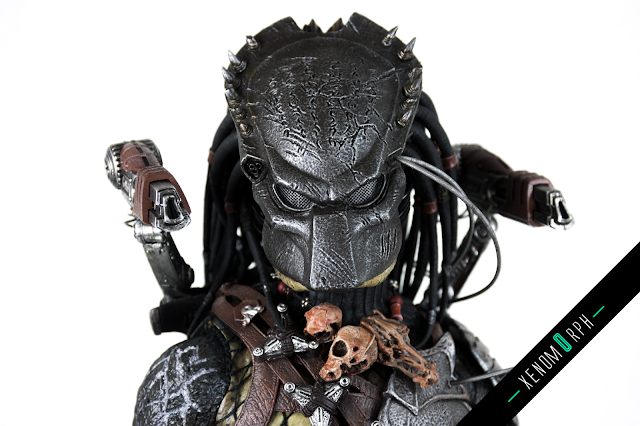 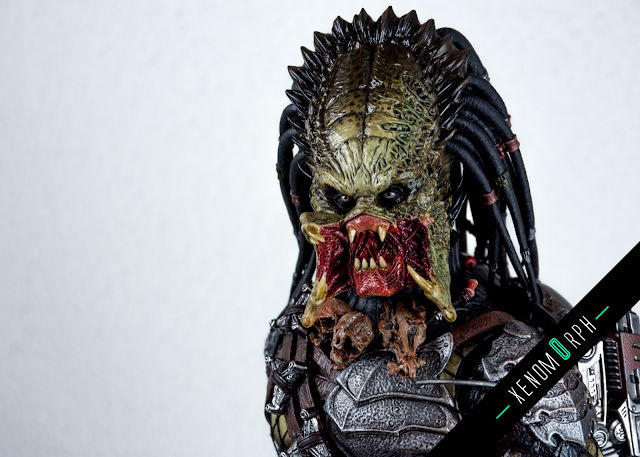 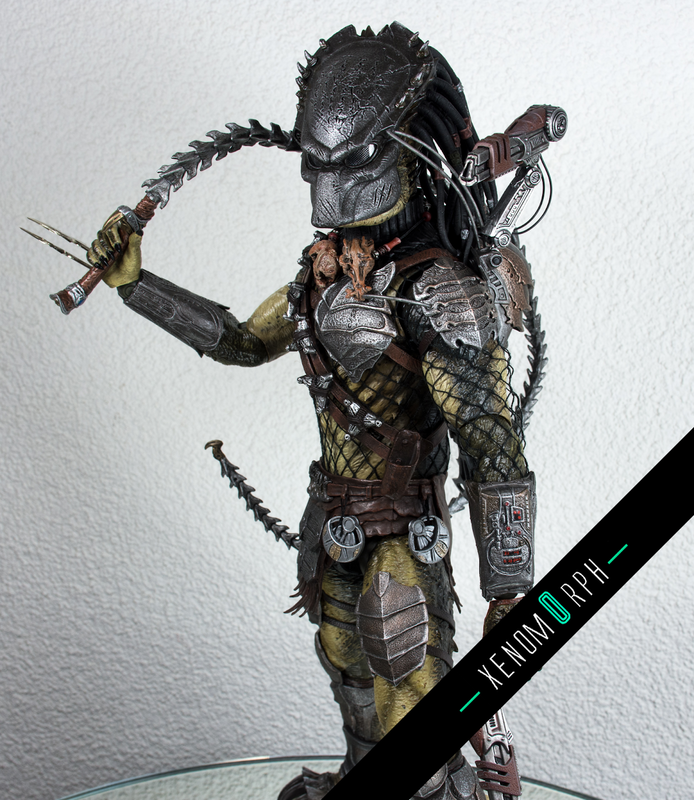 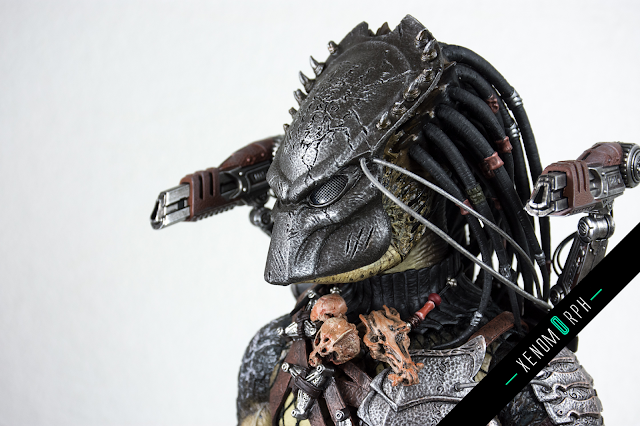 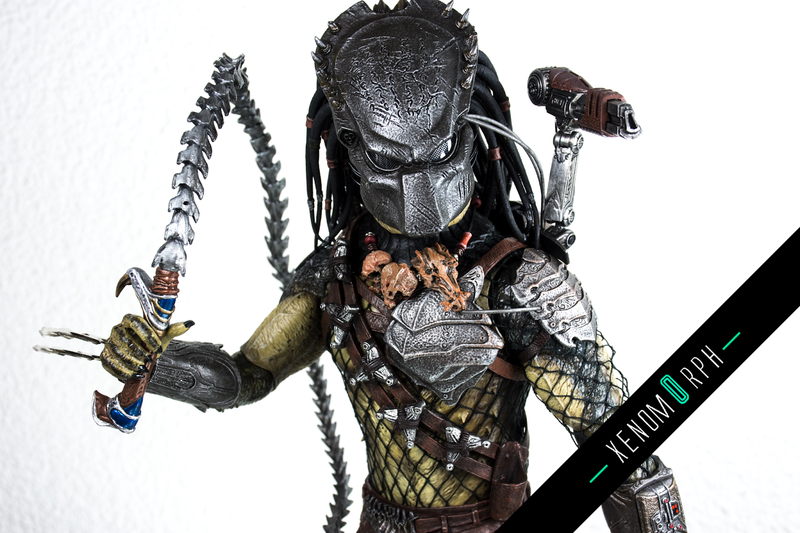 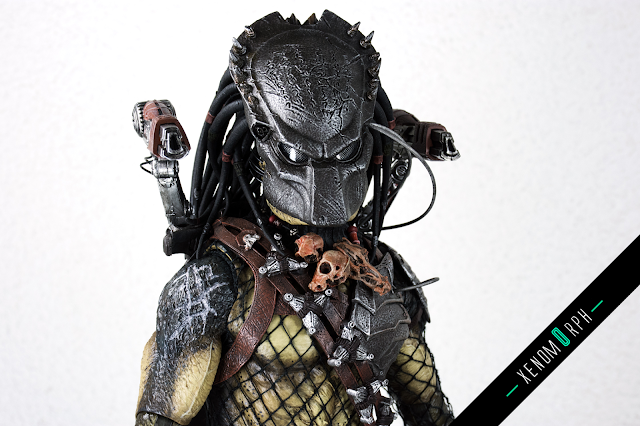 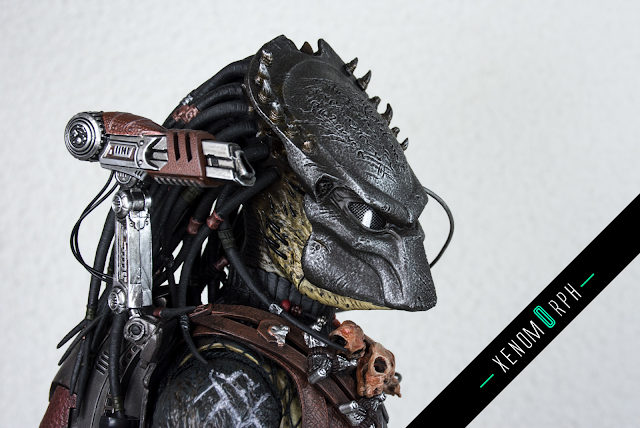 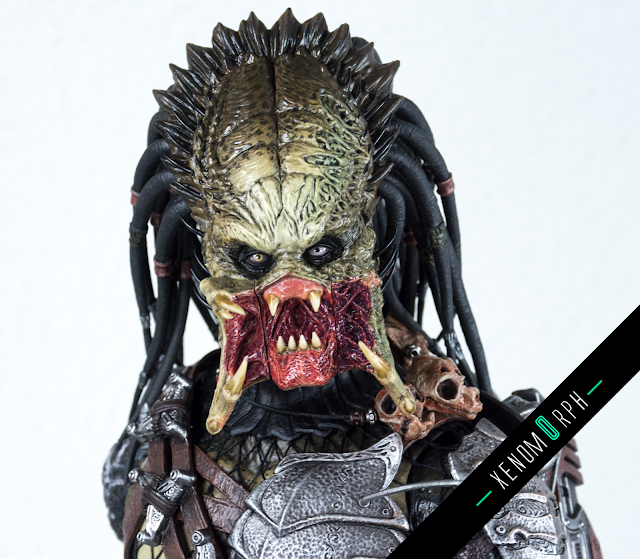 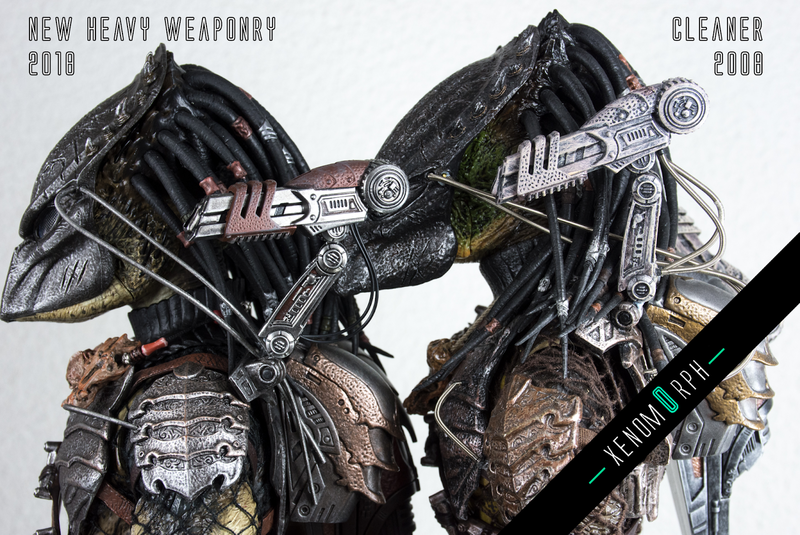 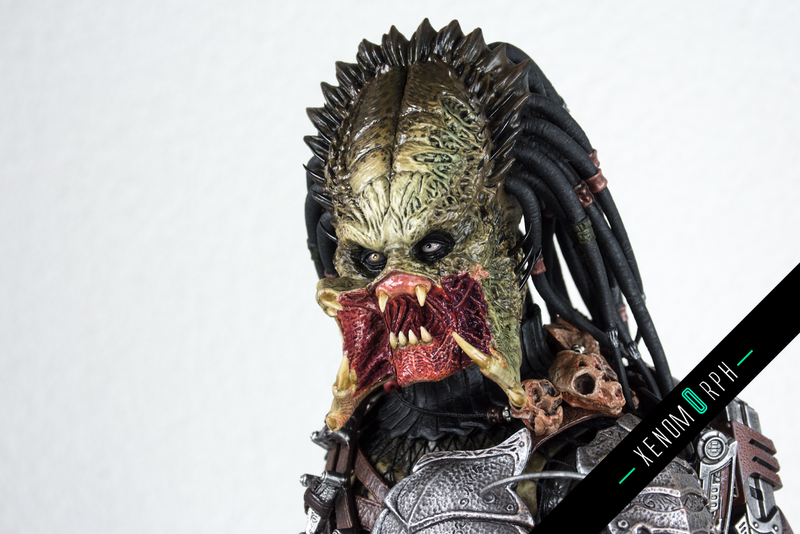 The last Hot Toys figure in 2018 was the 3.0 version of the Wolf Predator, called Heavy Weaponry edition. 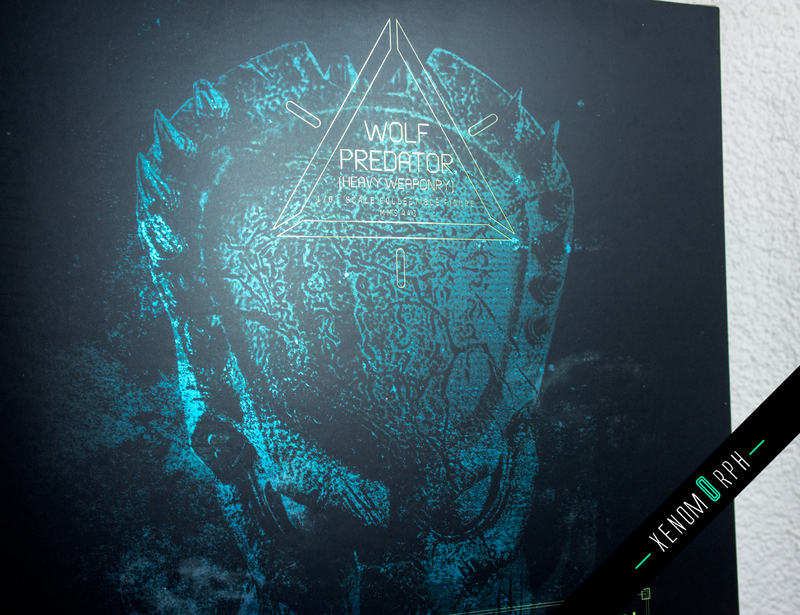 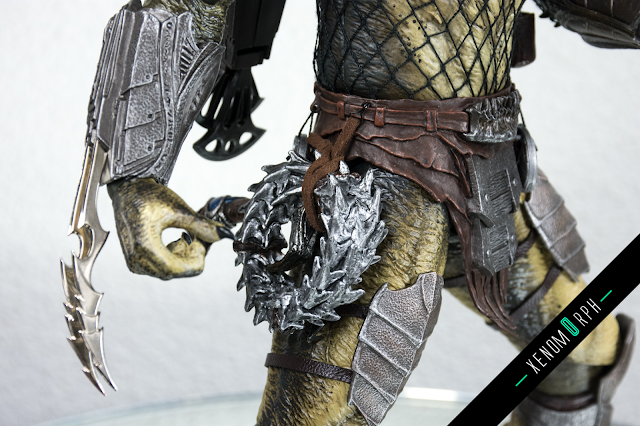 It features rehashed accessories from the former 2 Wolf Predator releases and also some new stuff, incl. 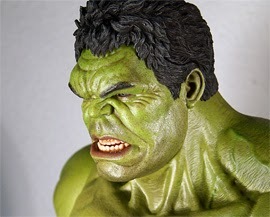 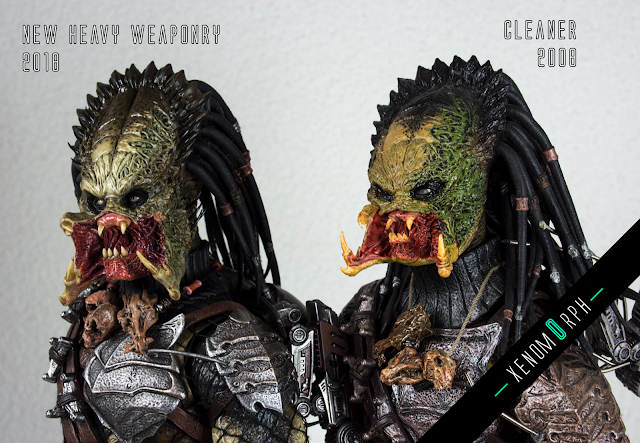 a completely resculpted mask & headsculpt. 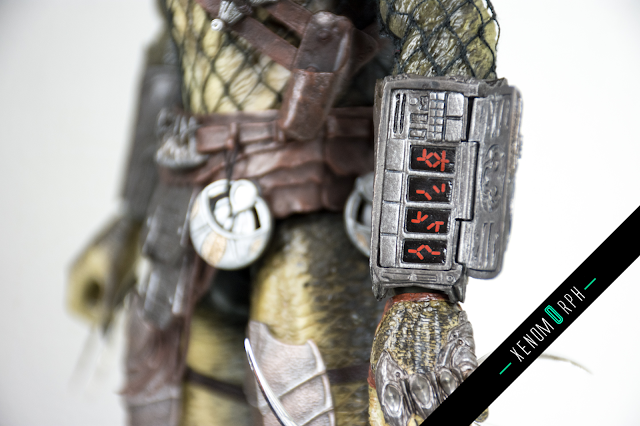 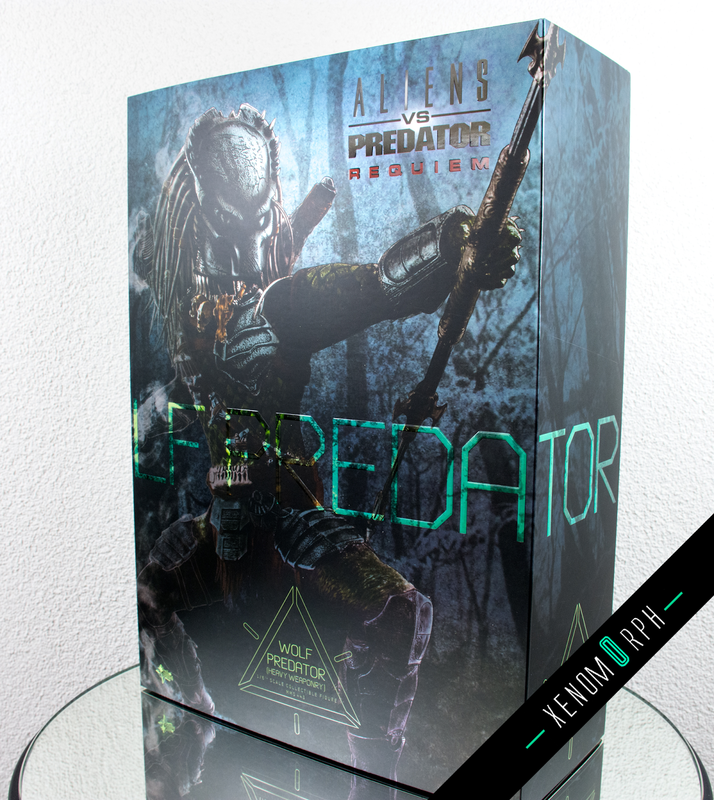 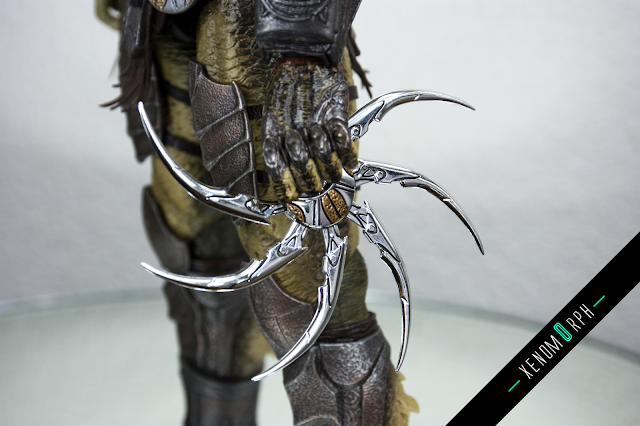 It's nice set and as a Predator fan a must have. 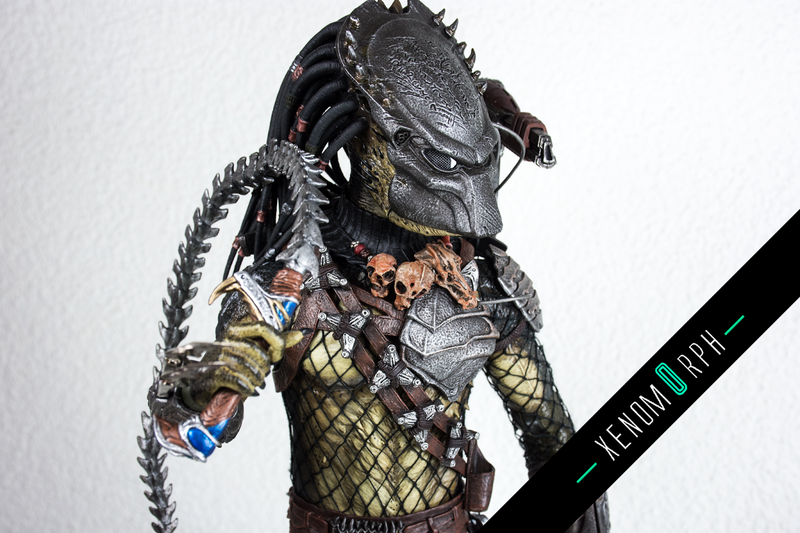 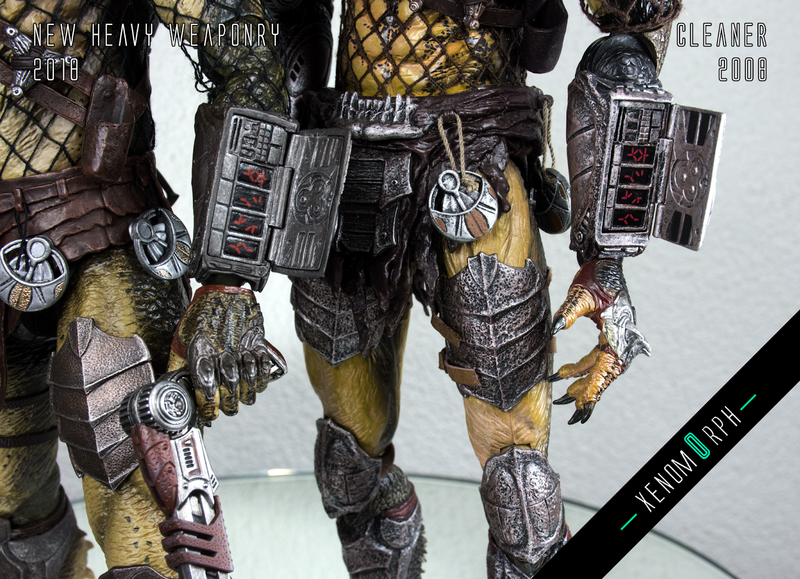 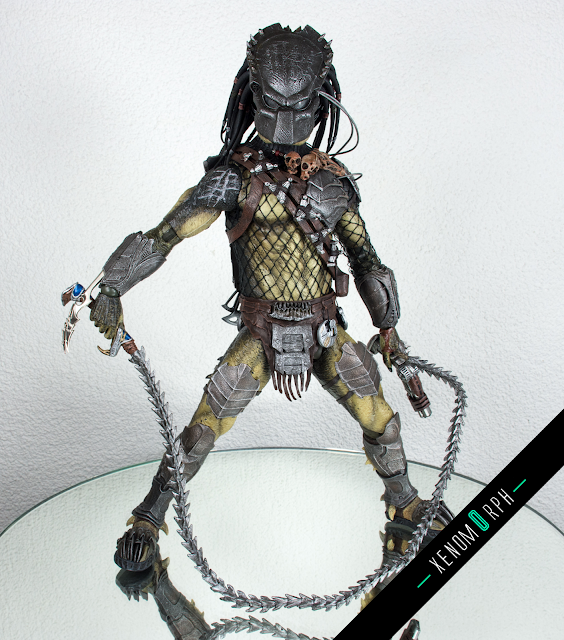 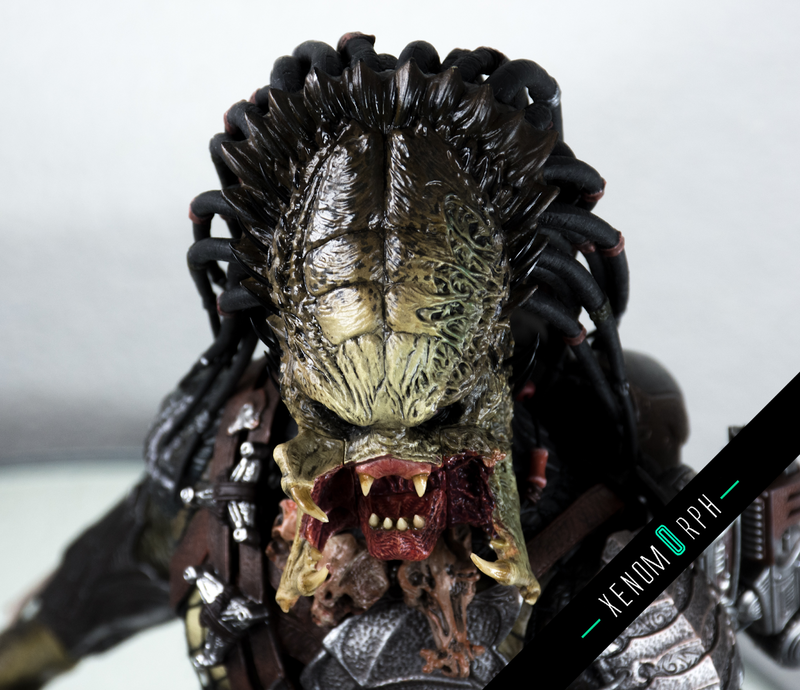 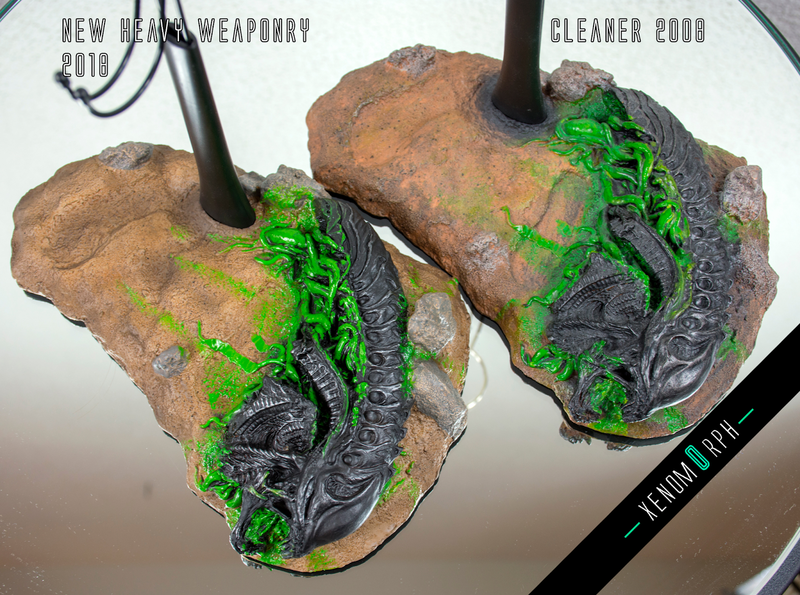 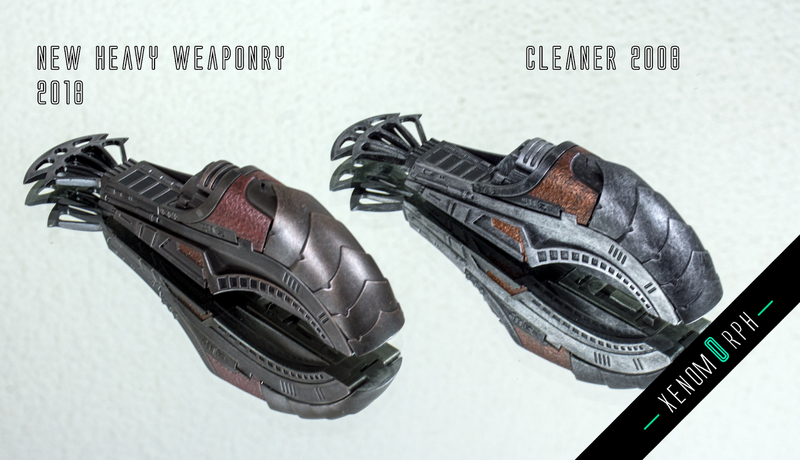 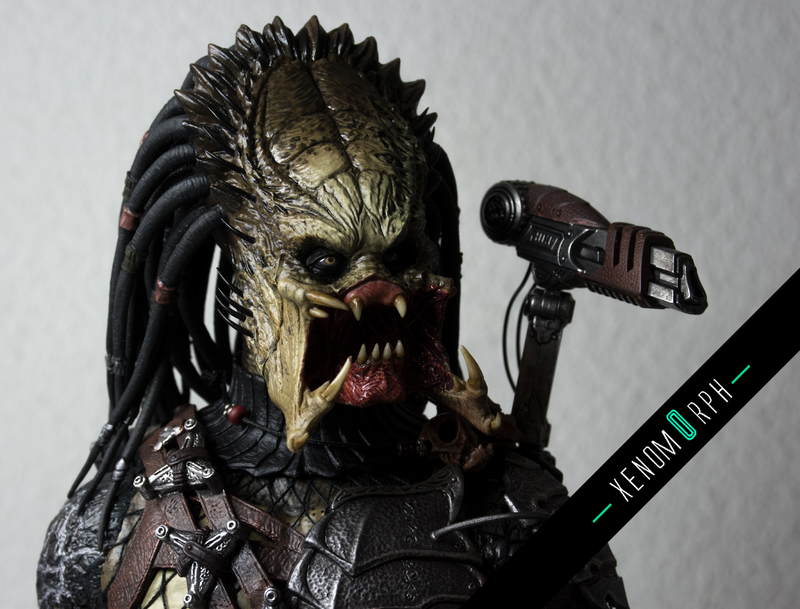 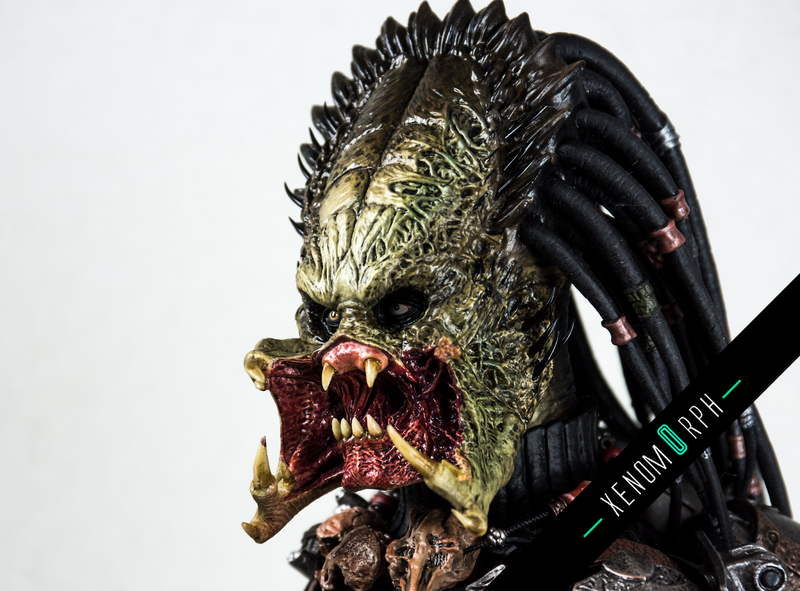 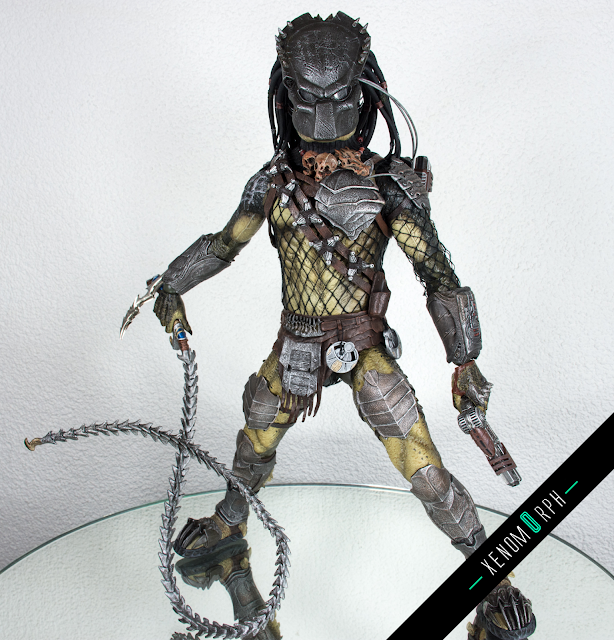 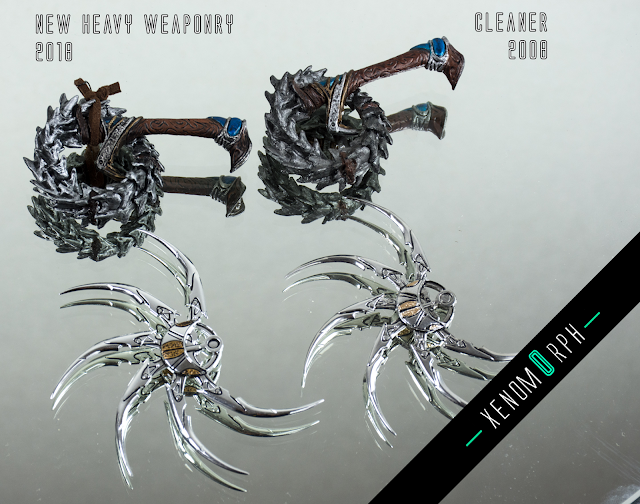 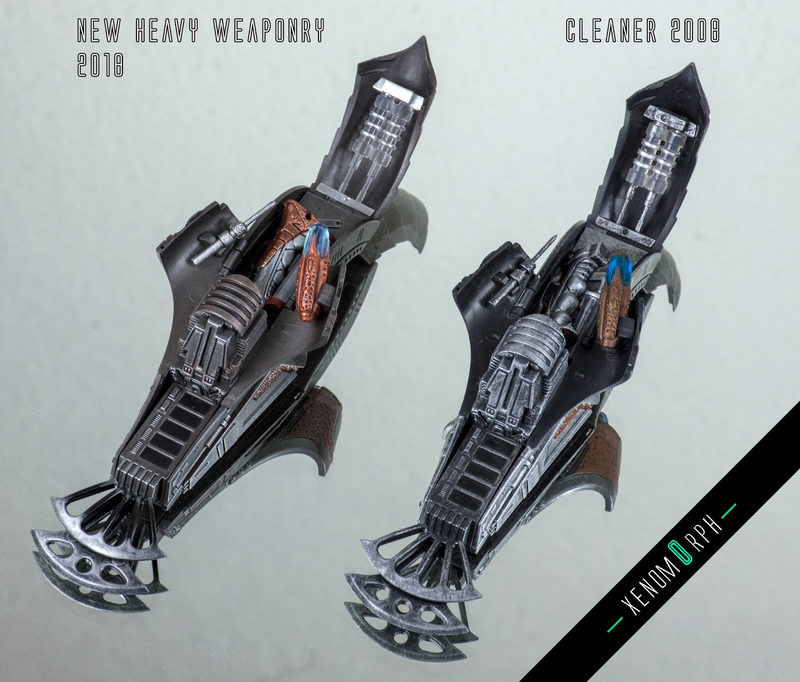 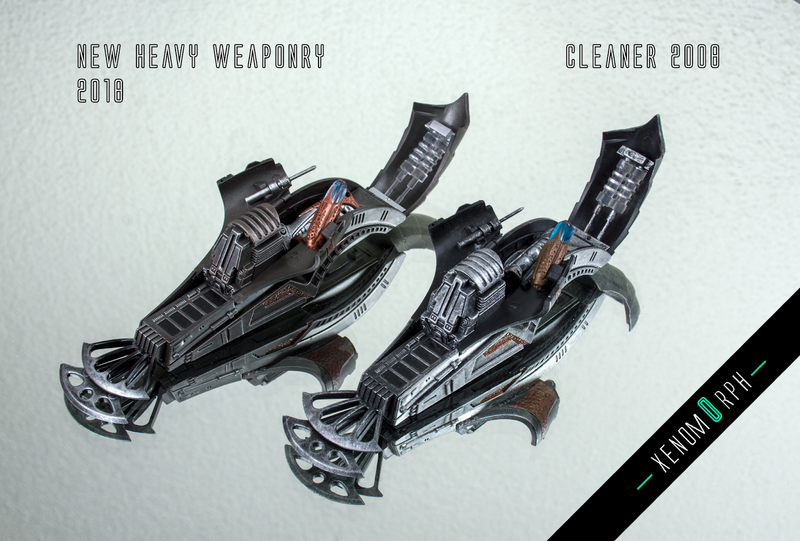 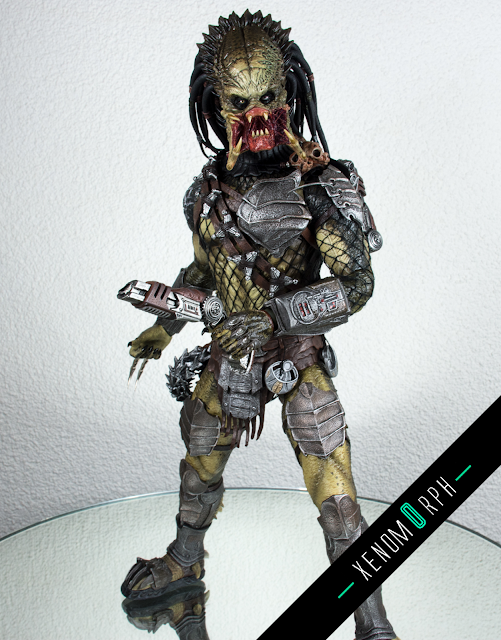 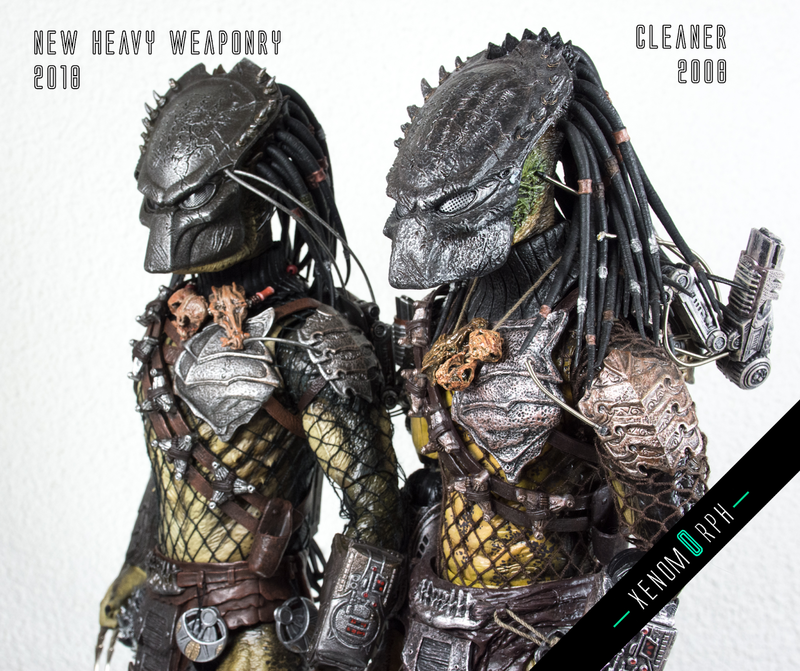 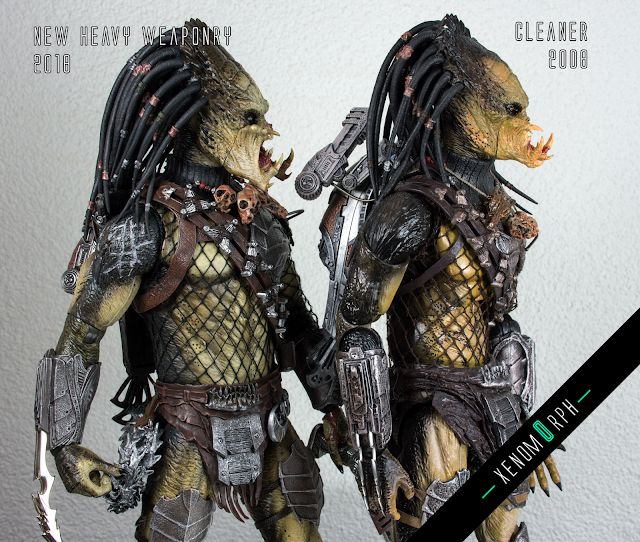 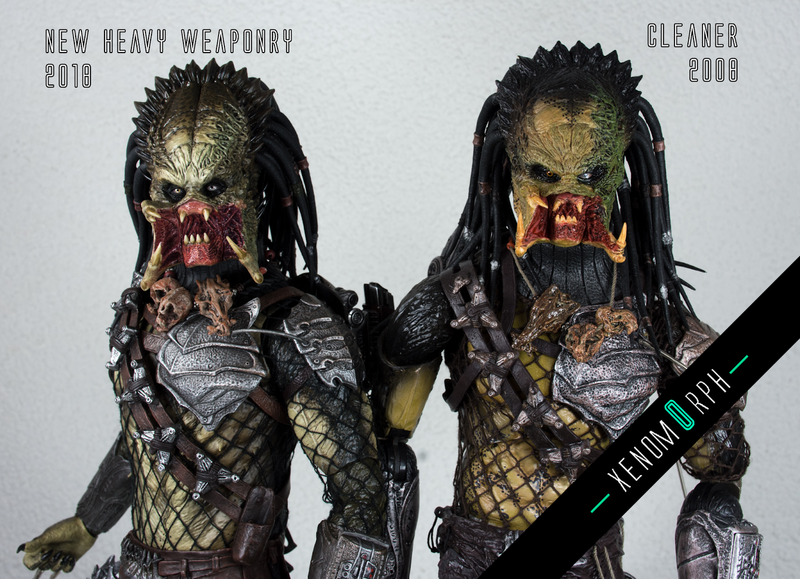 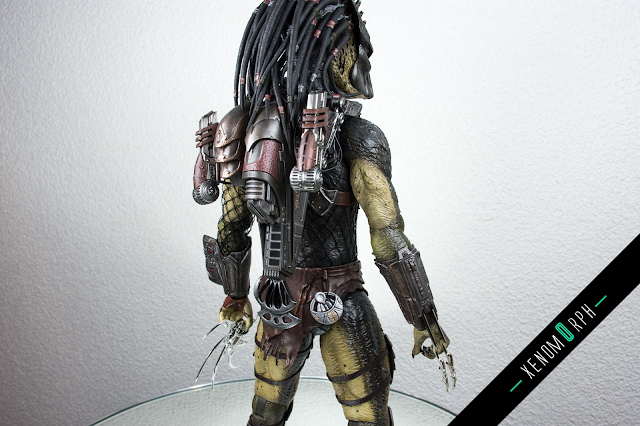 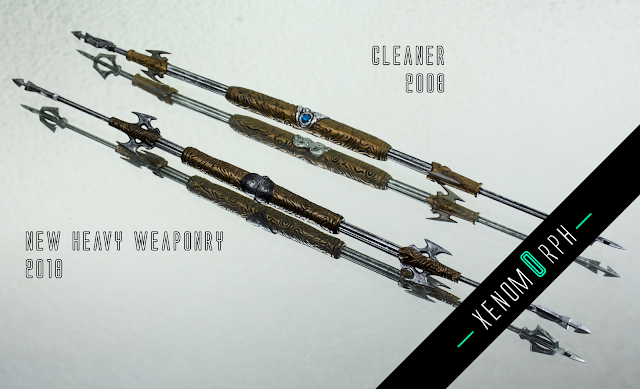 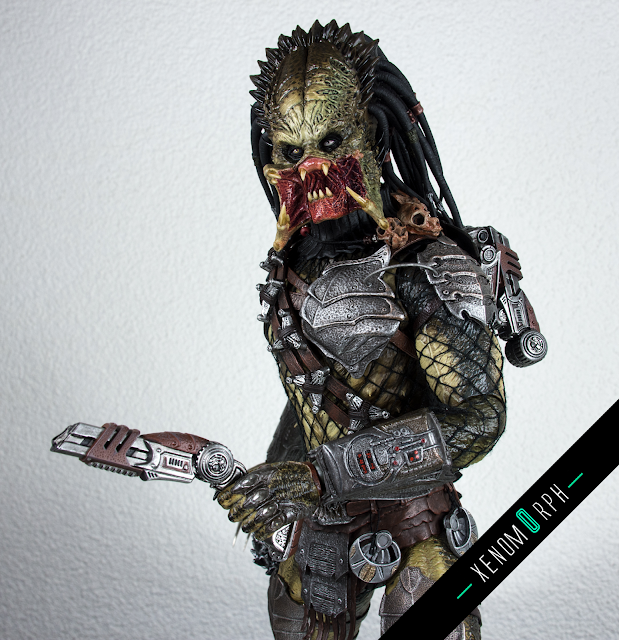 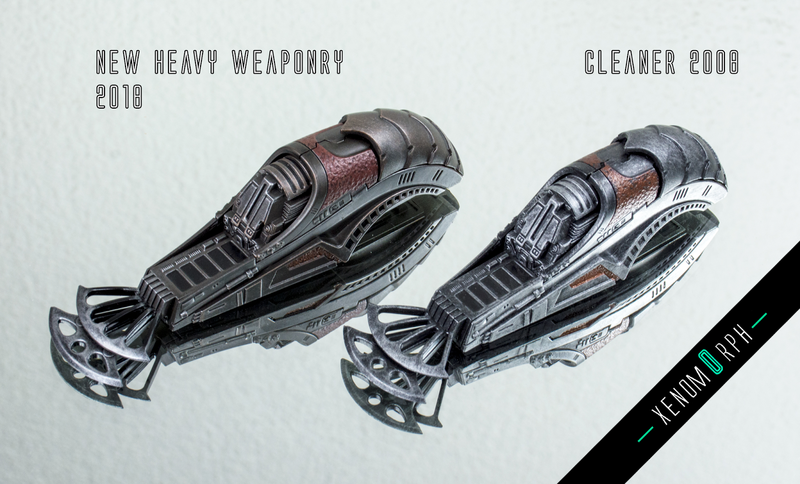 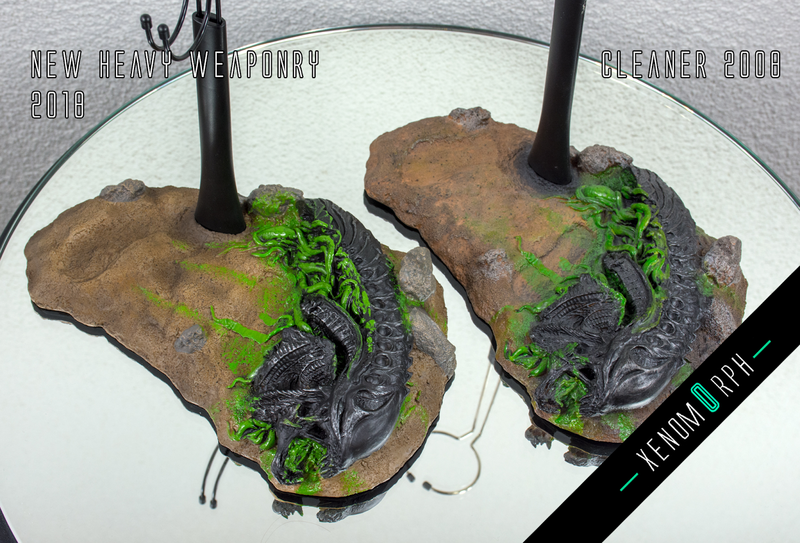 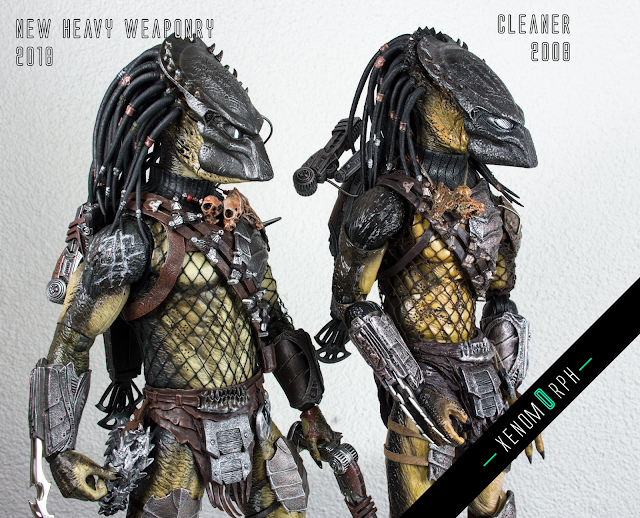 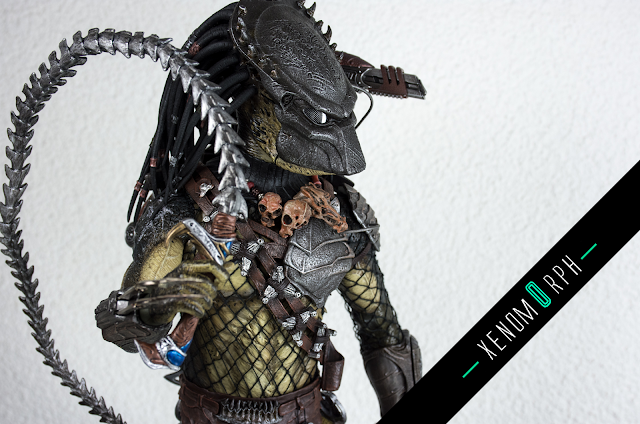 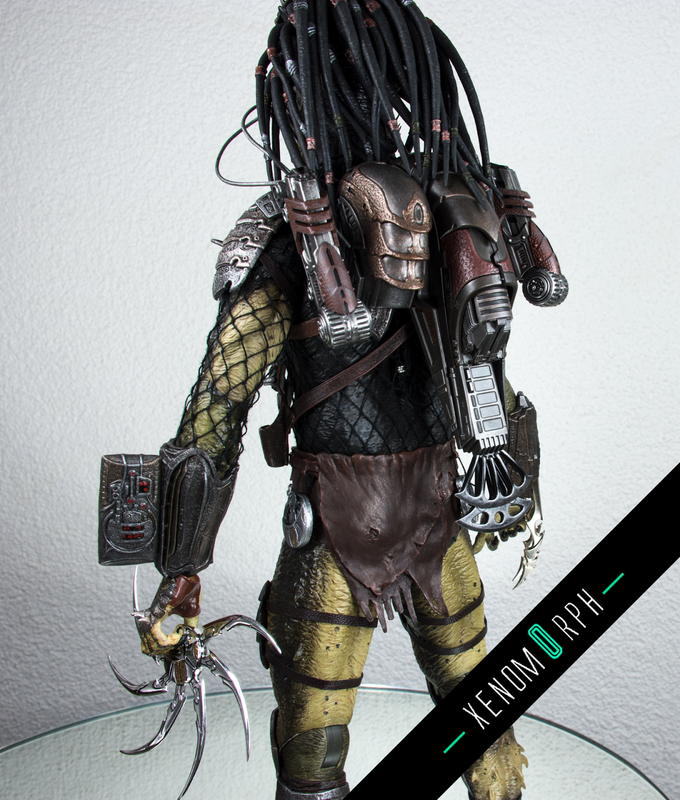 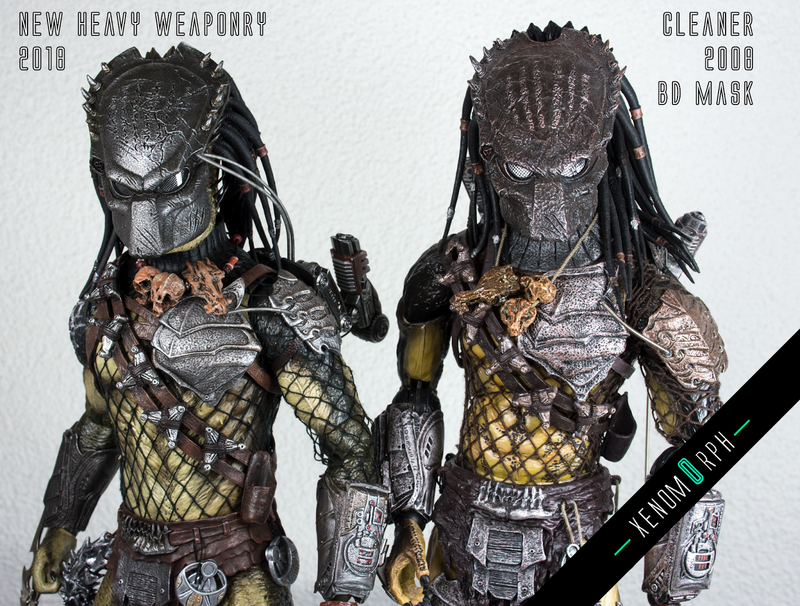 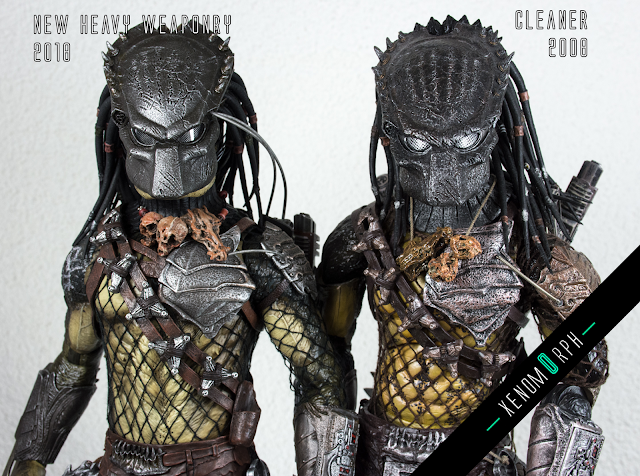 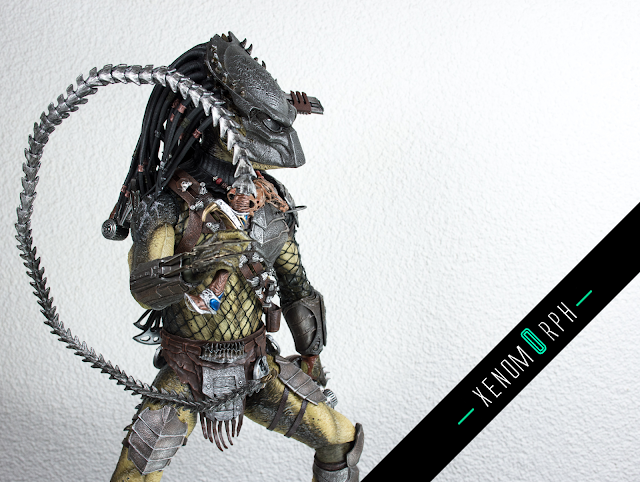 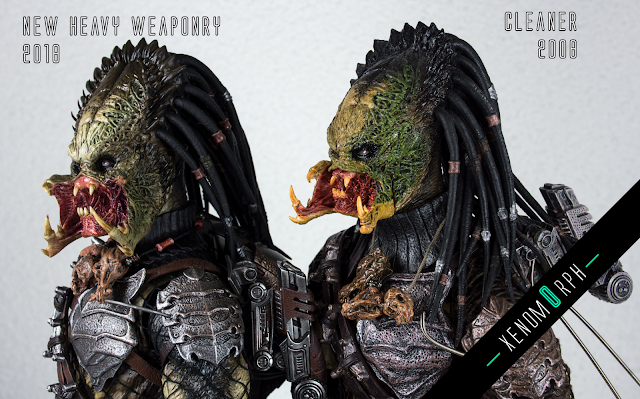 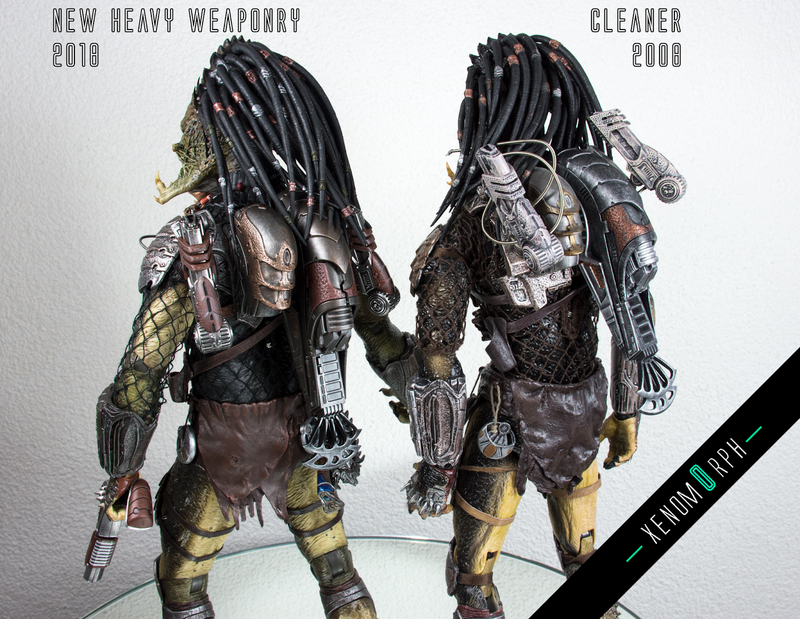 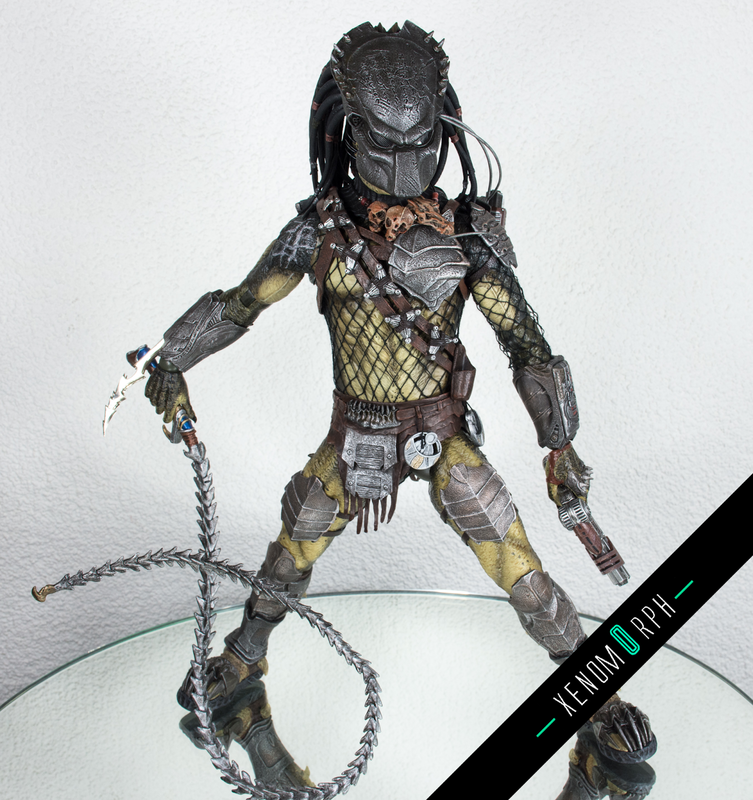 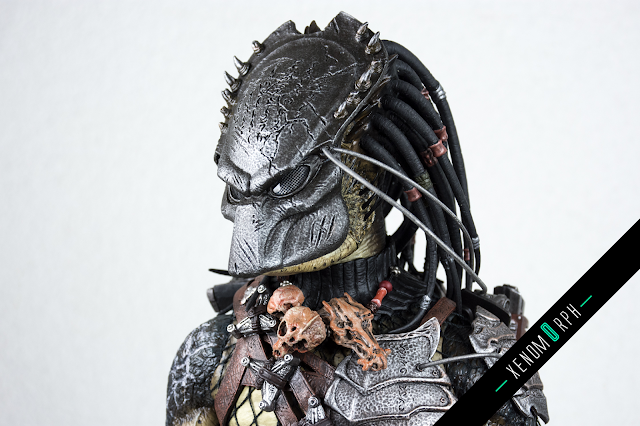 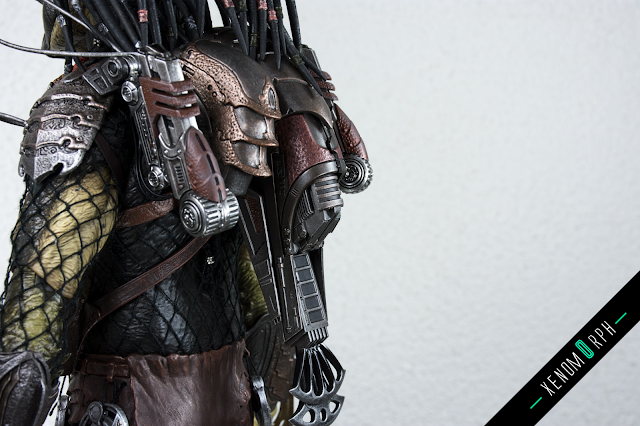 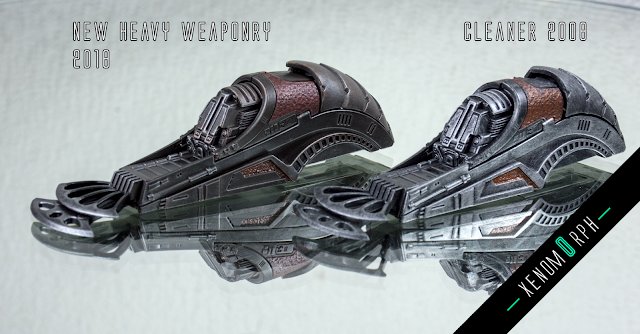 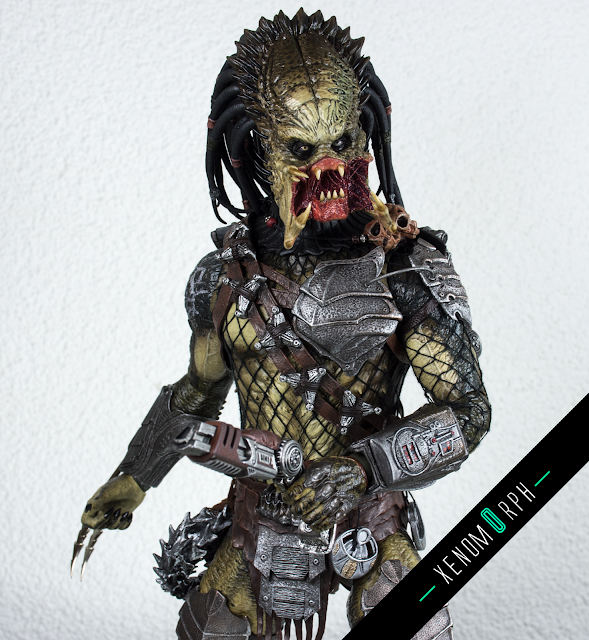 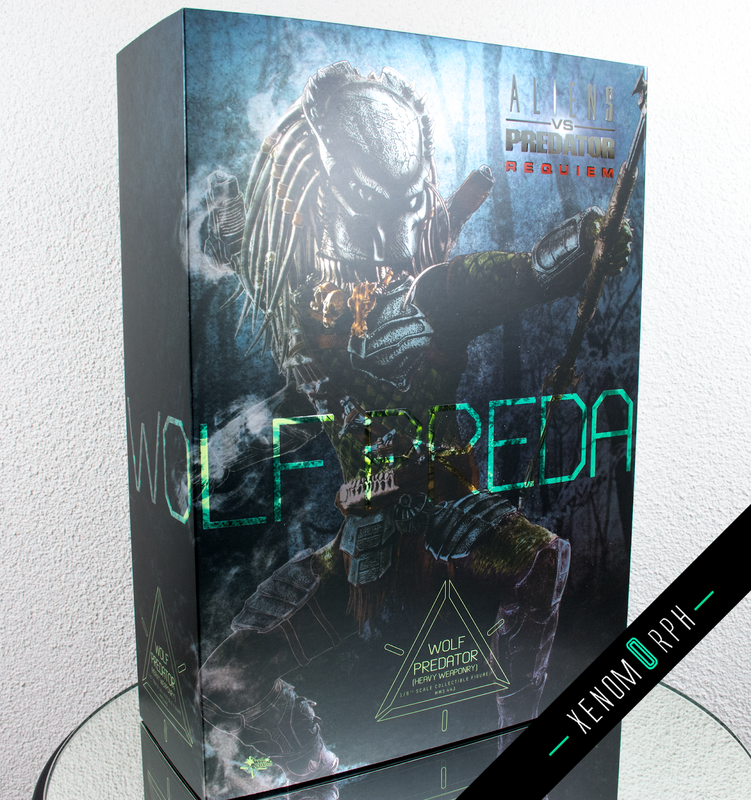 In the photo gallery below you find some comparison shots with the Avp: R Wolf Predator cleaner kit verison from 2008. 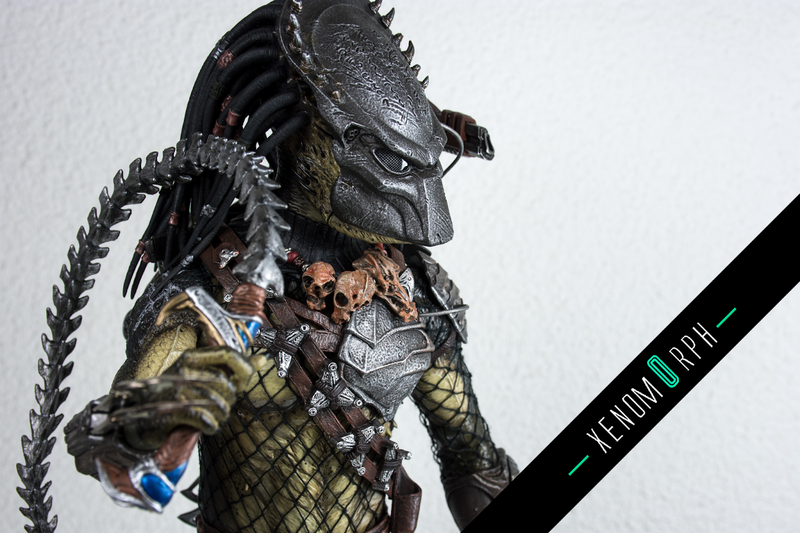 Then definitely check out my latest video review - enjoy the high quality footage from my new 4k camera.